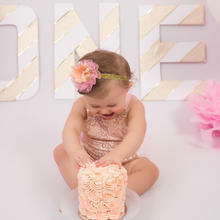 First Birthday is quite a Milestone and also Fun. 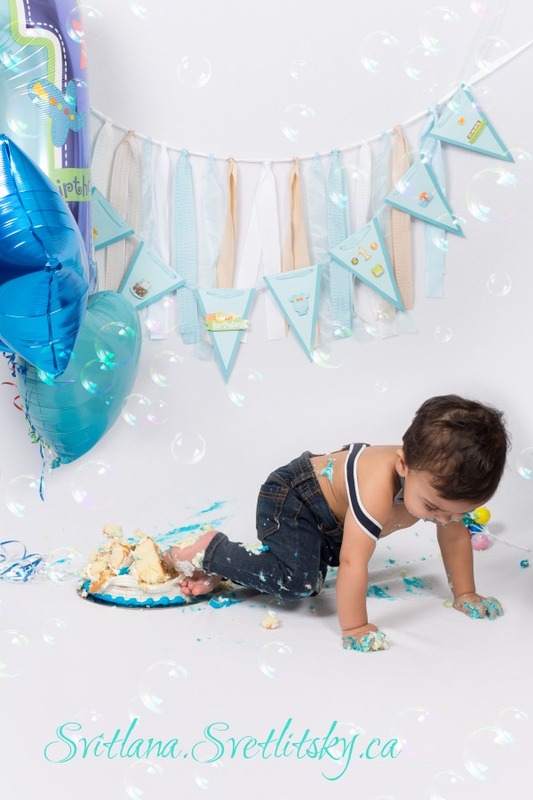 Let me capture it! 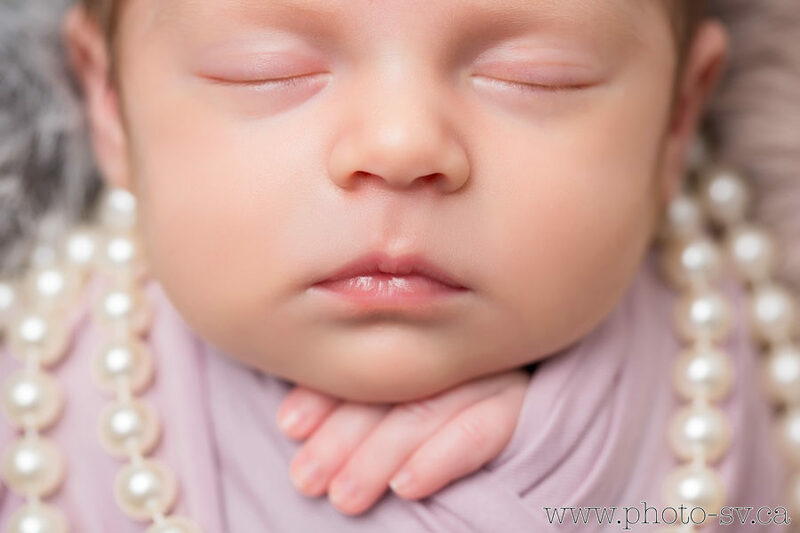 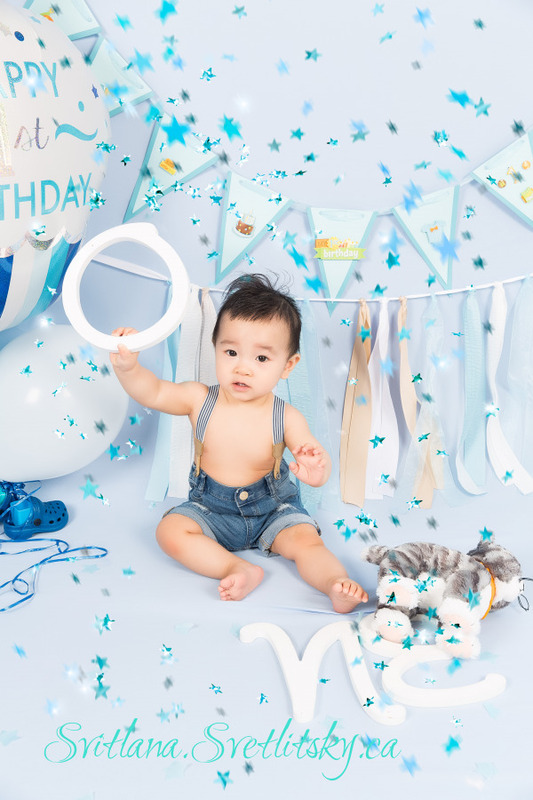 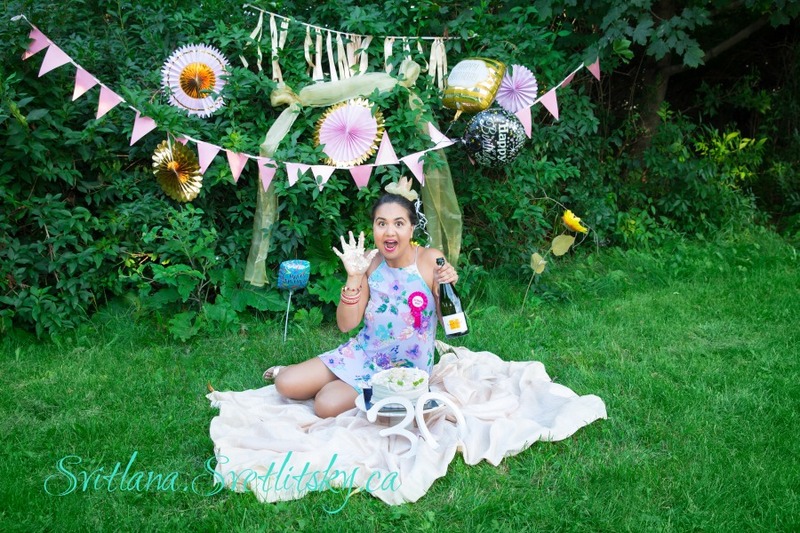 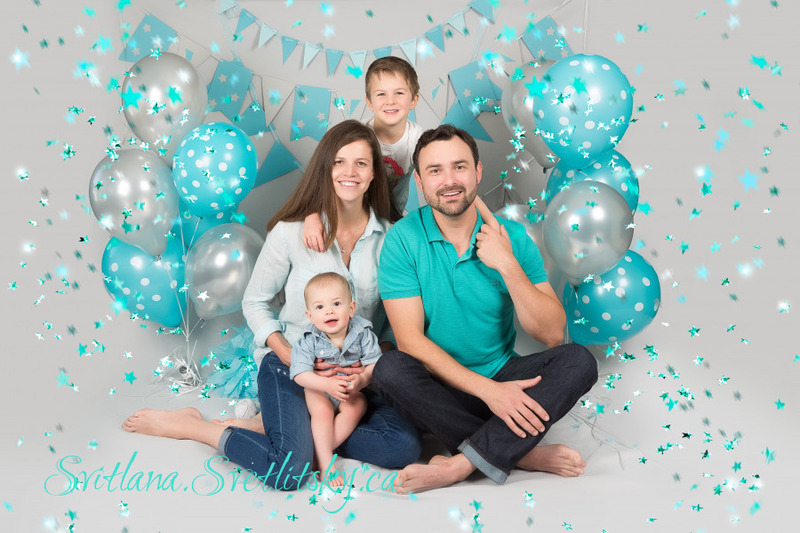 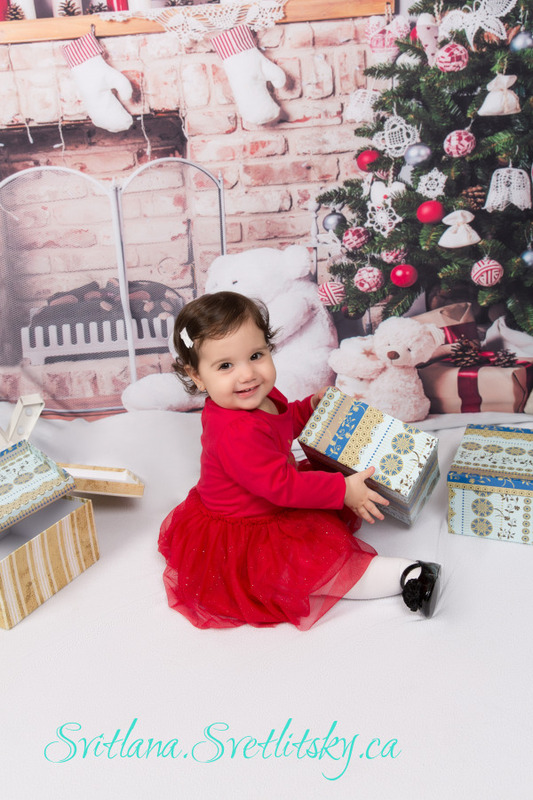 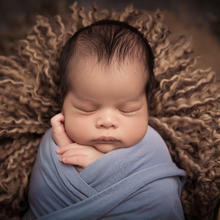 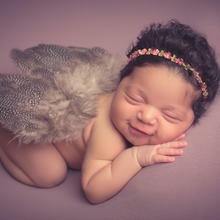 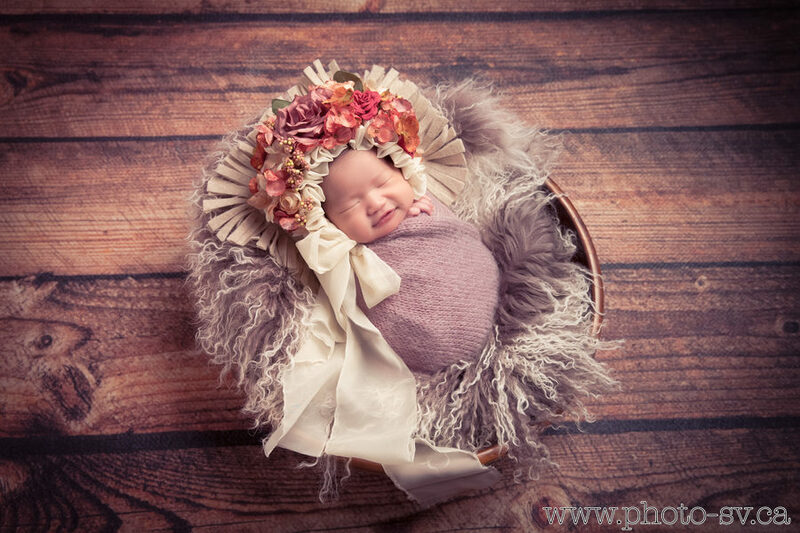 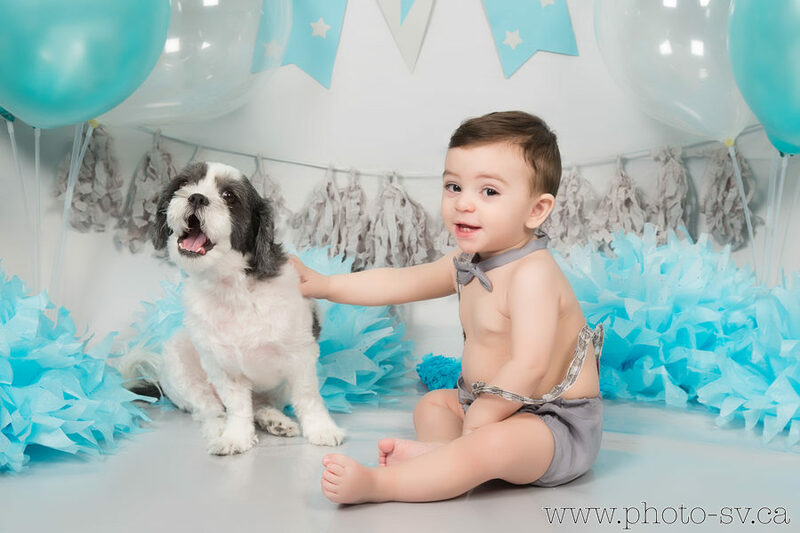 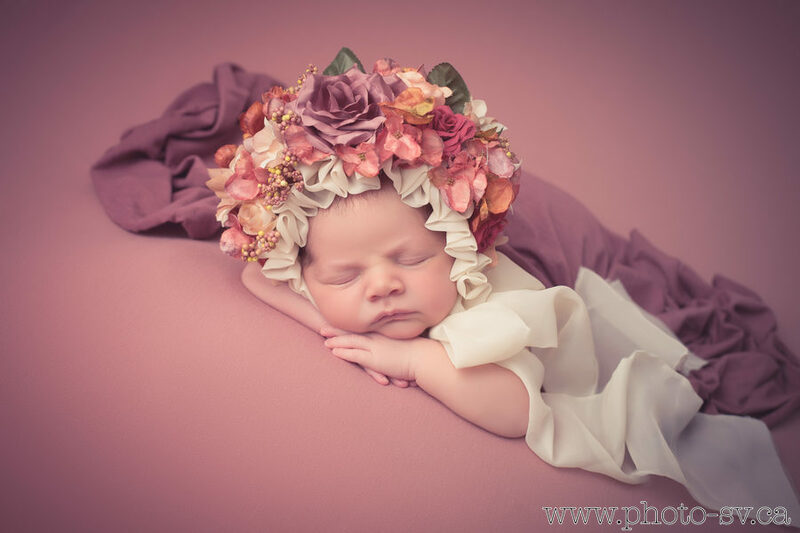 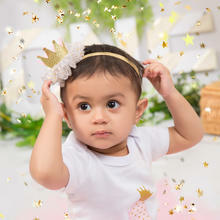 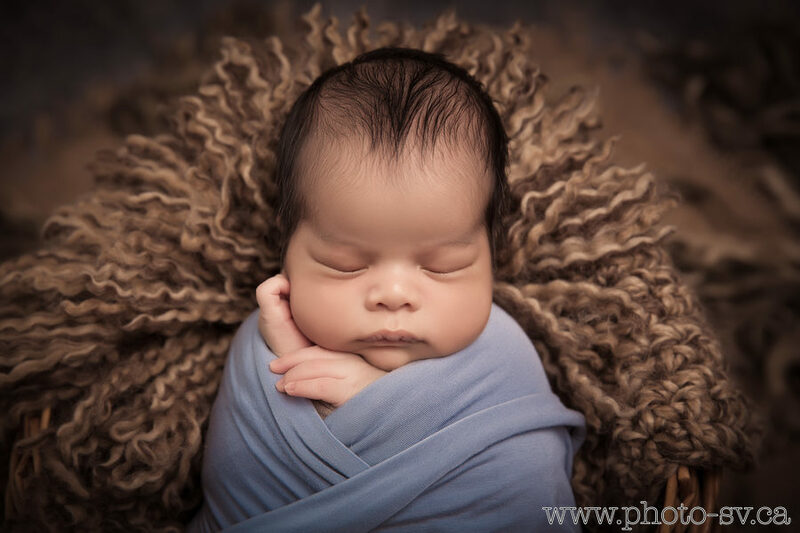 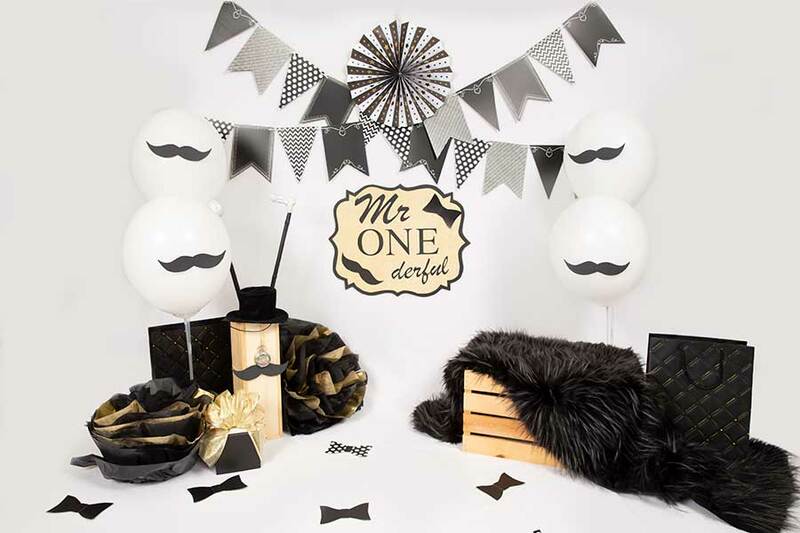 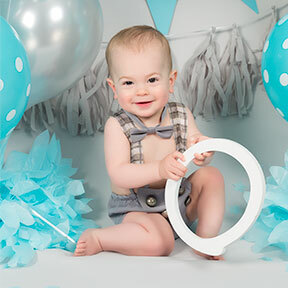 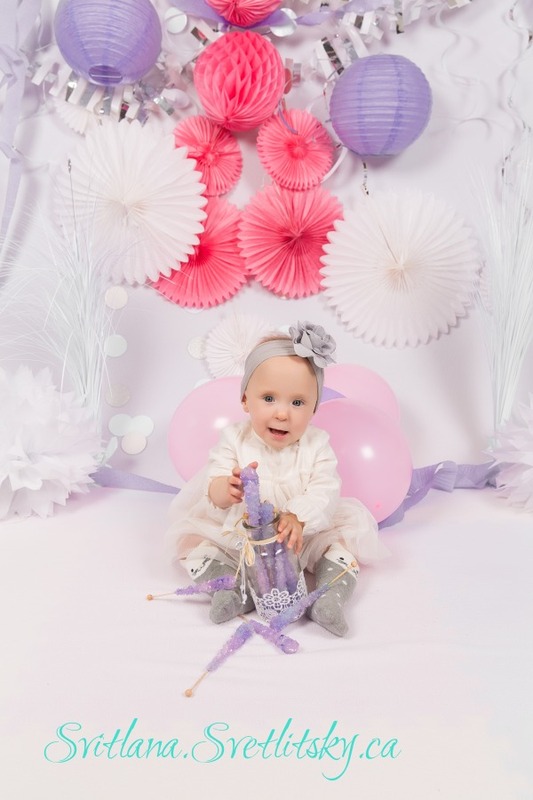 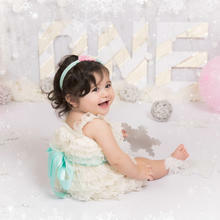 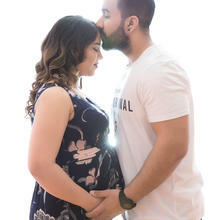 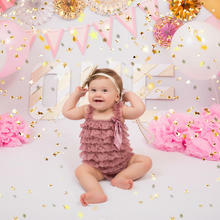 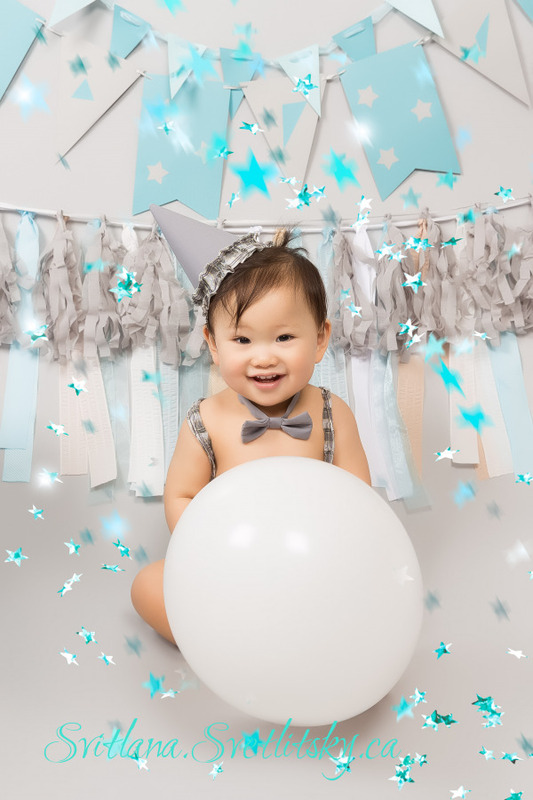 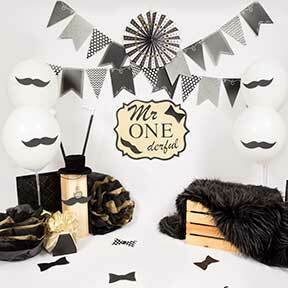 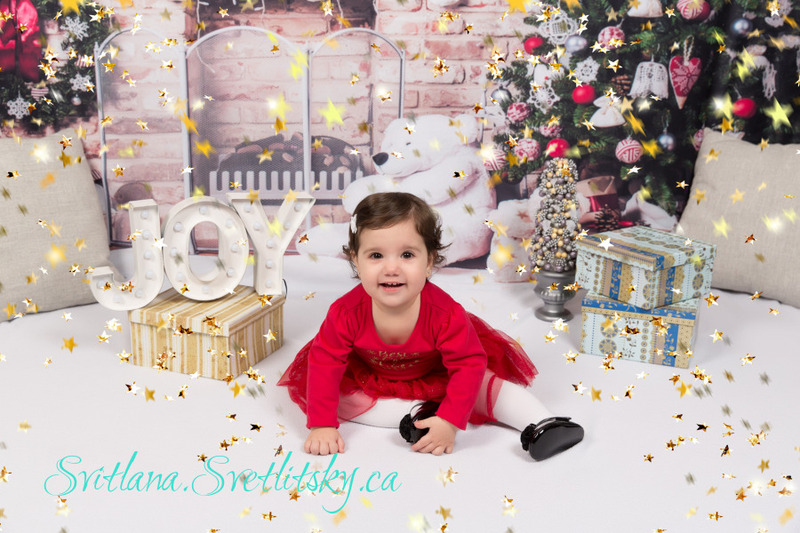 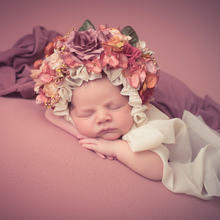 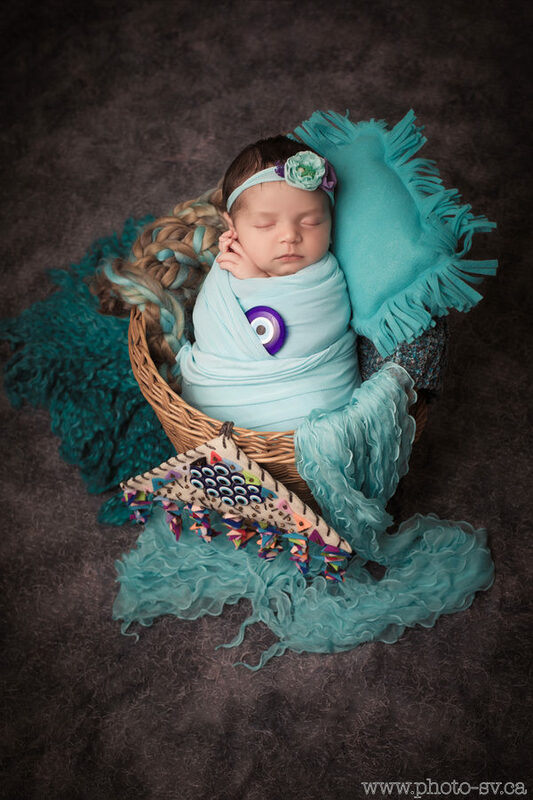 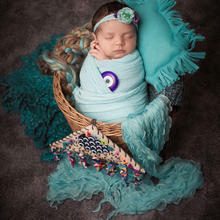 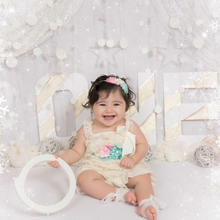 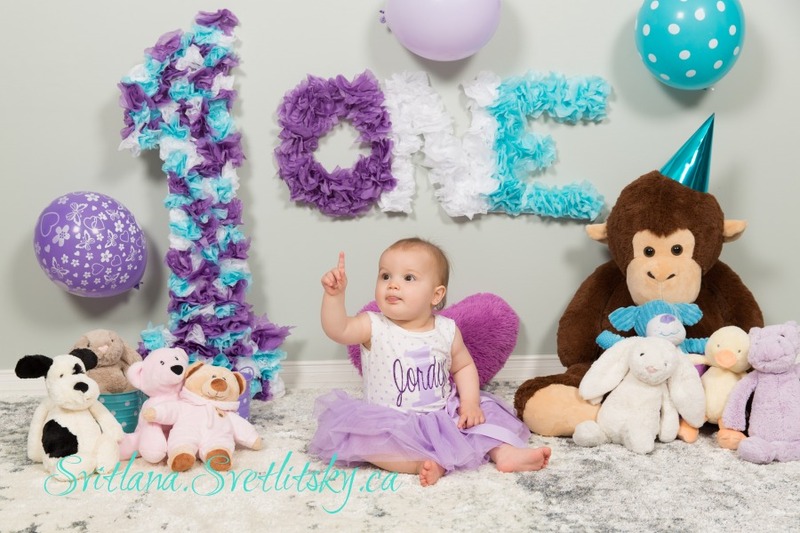 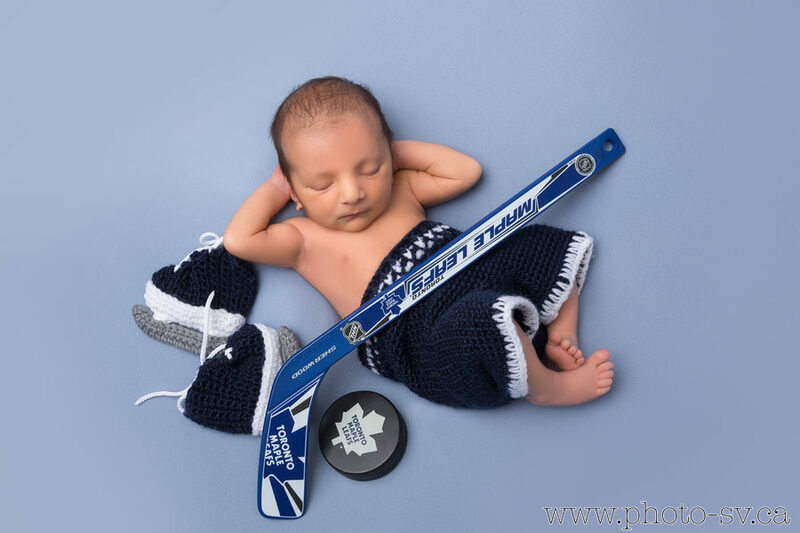 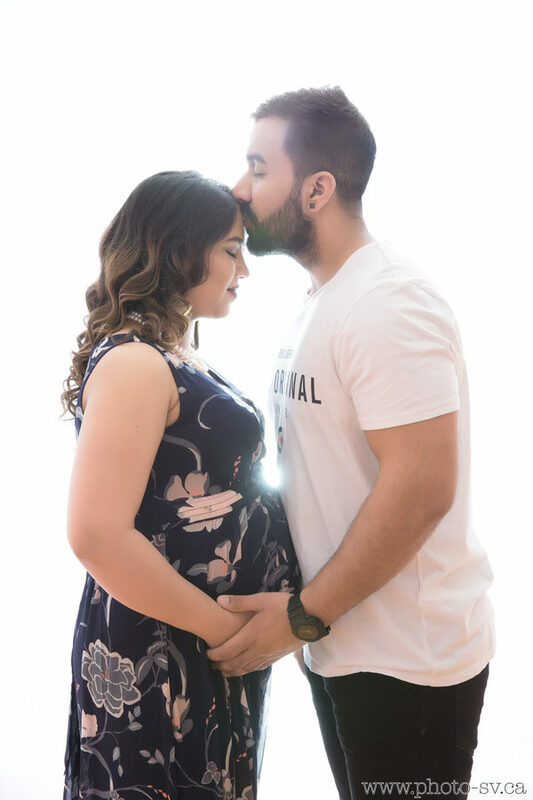 I'll bring everything required to get Studio-Quality Photos - a Portable Pro Studio, including Studio Lights, Backdrops, Hand-Made Unique Decorations - right to your home so that you can relax while I'm photographing your Baby's Milestone. 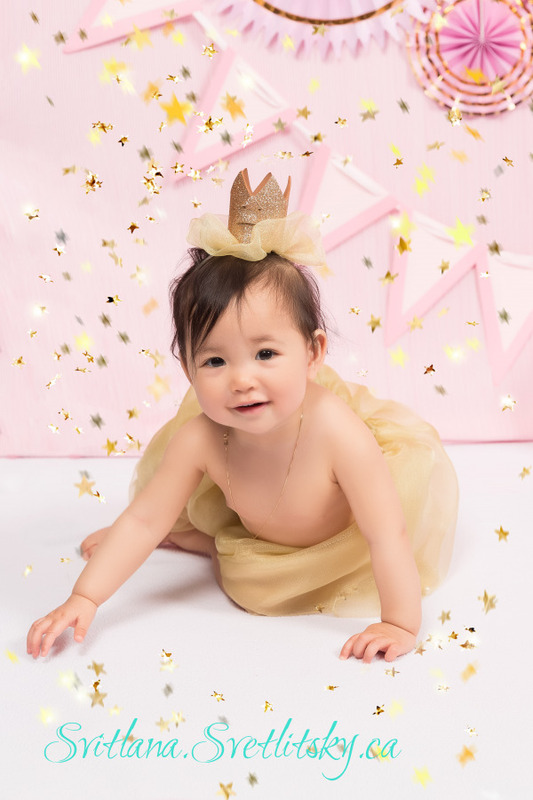 NEW: Amazing Value Package became even more affordable in 2019! 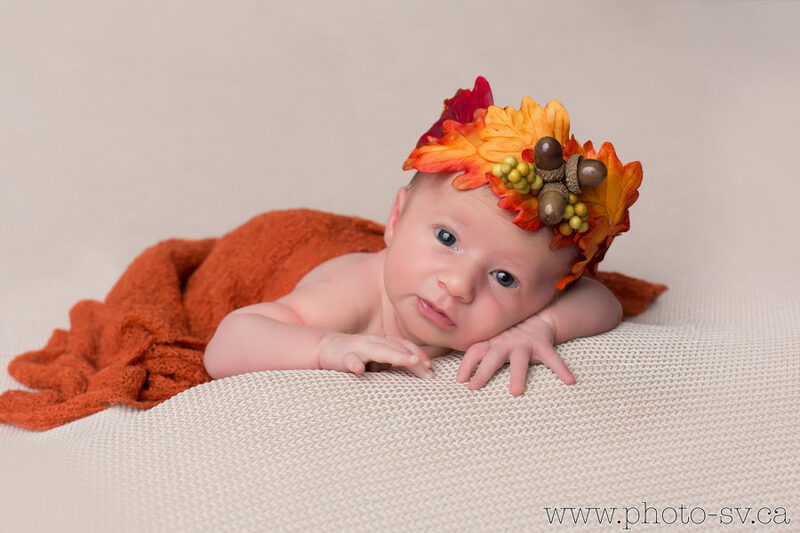 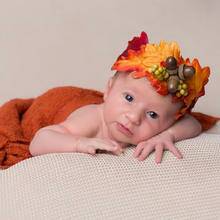 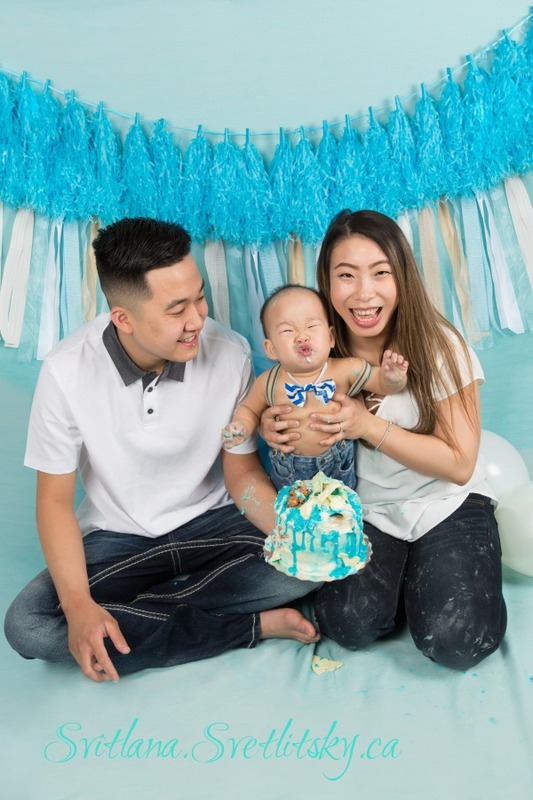 How do I get prepared for the Photo Session? 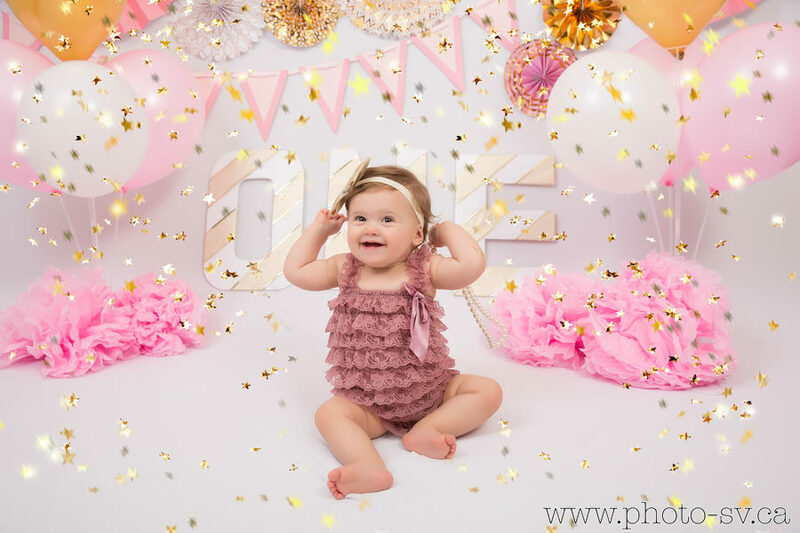 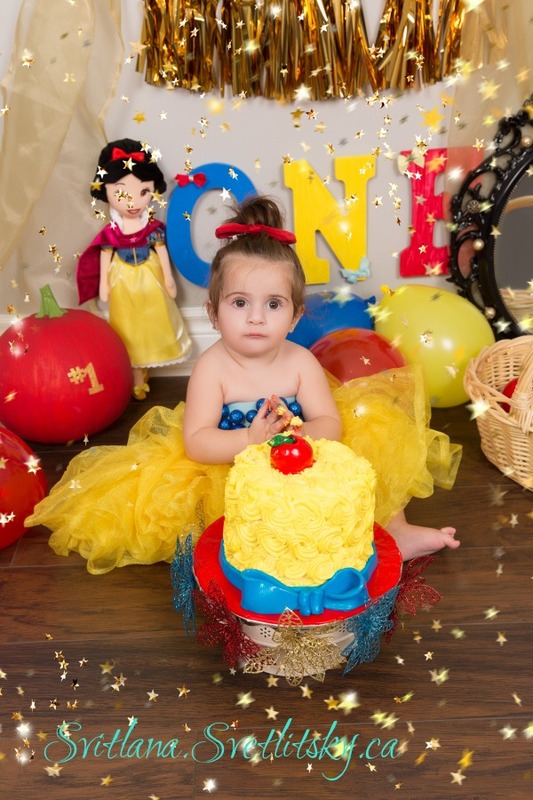 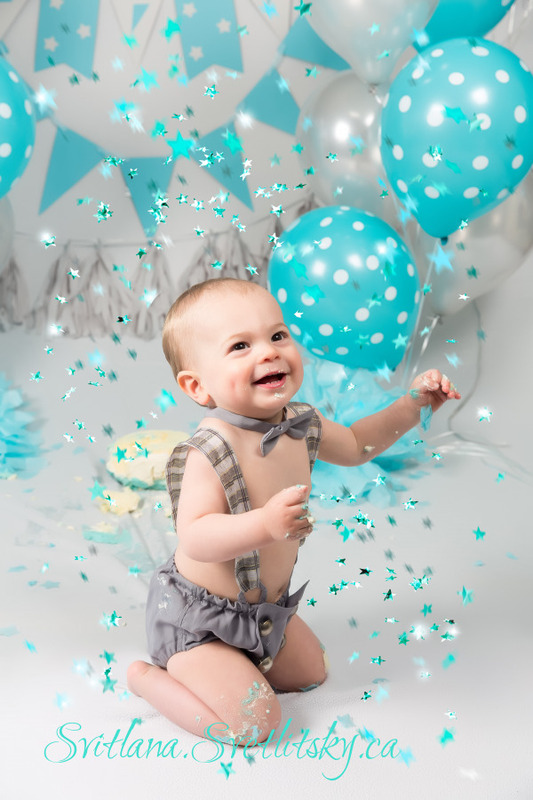 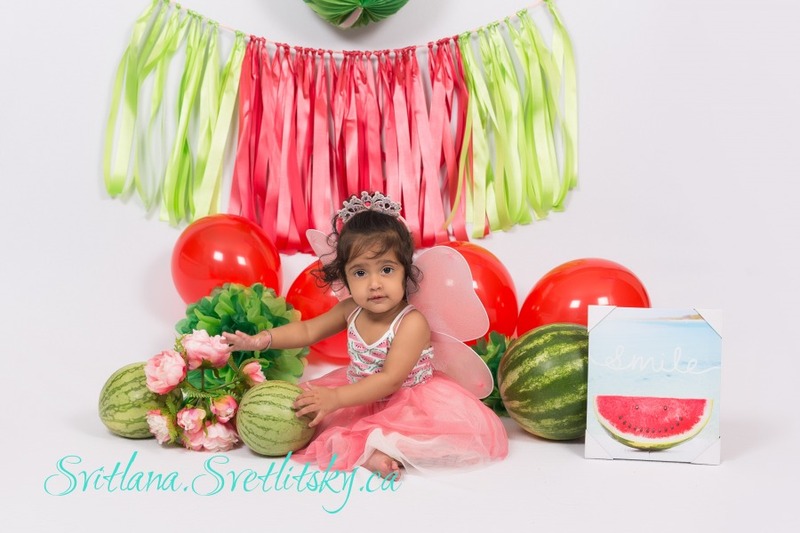 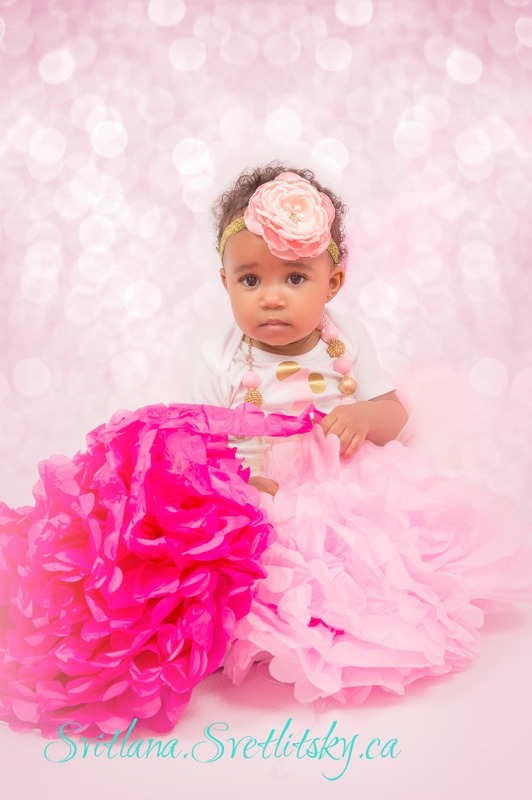 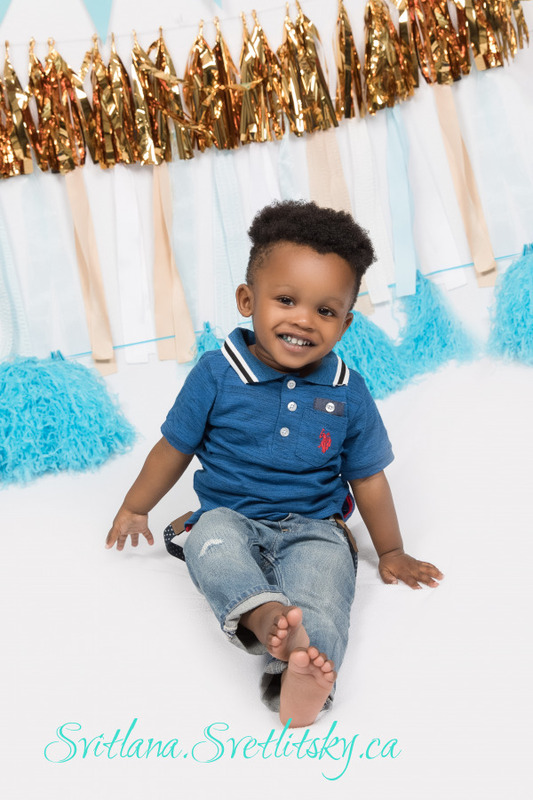 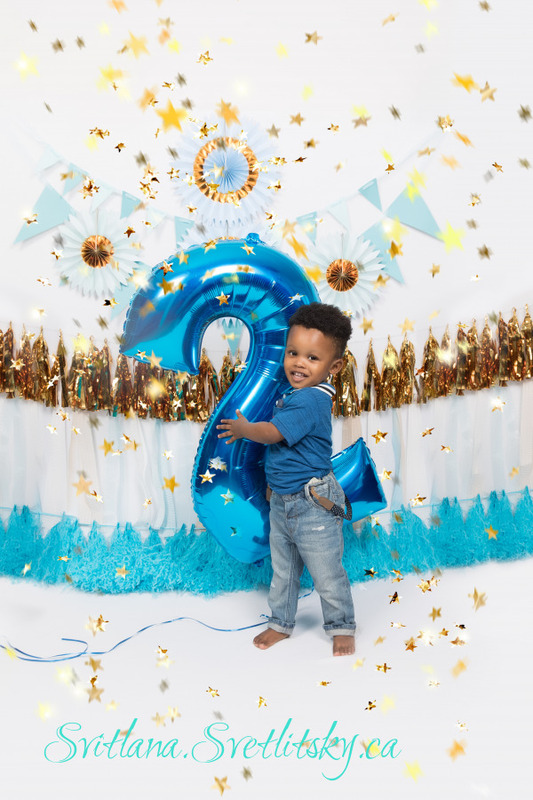 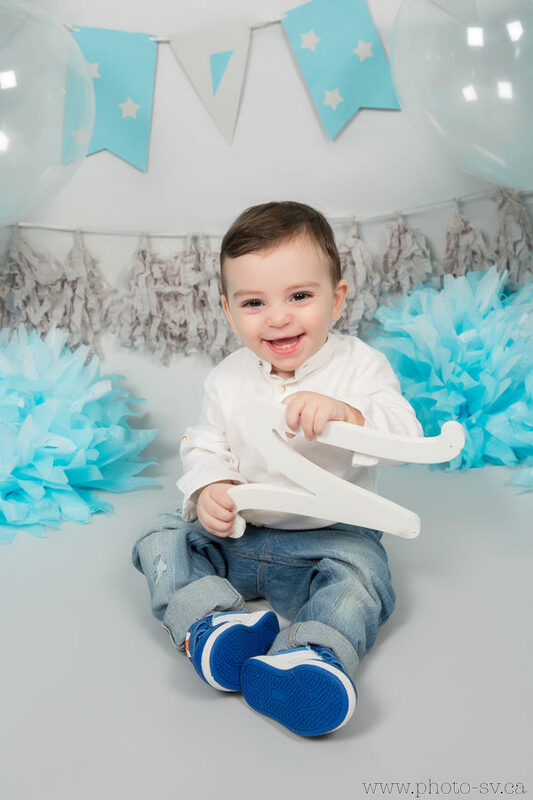 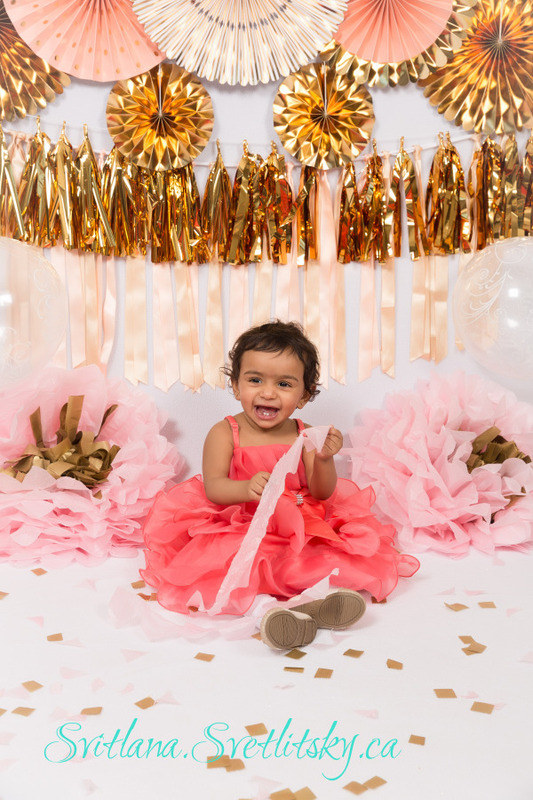 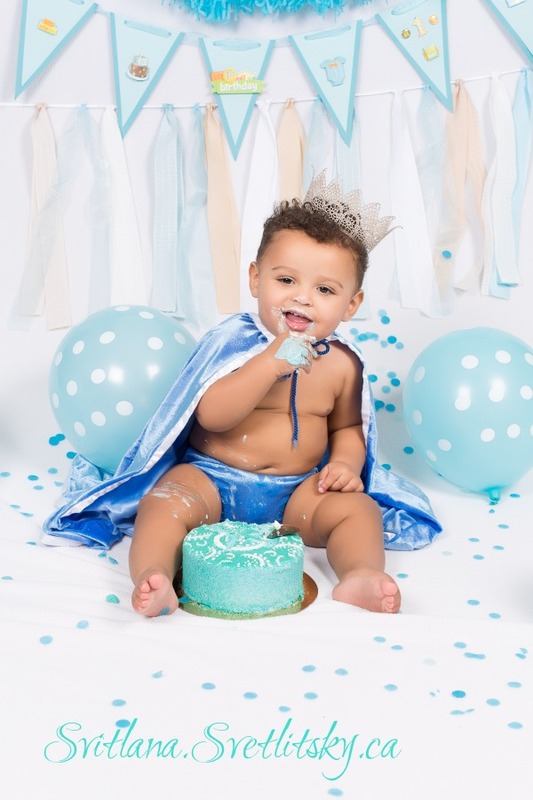 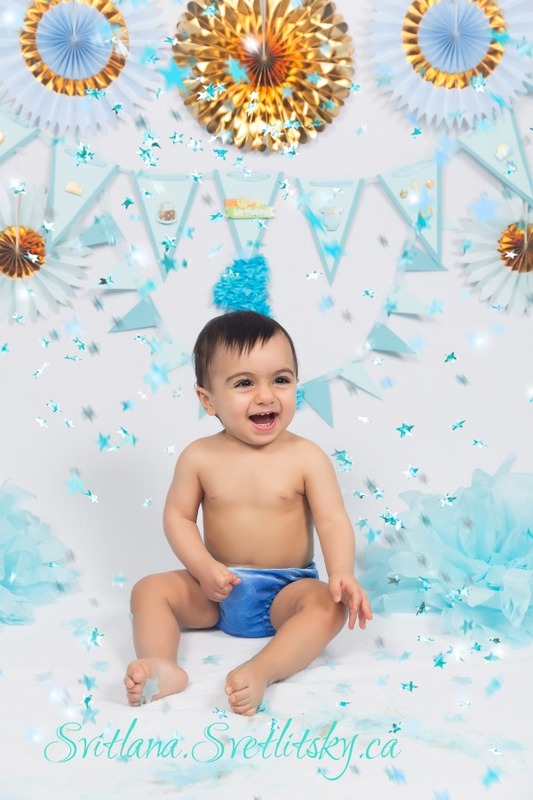 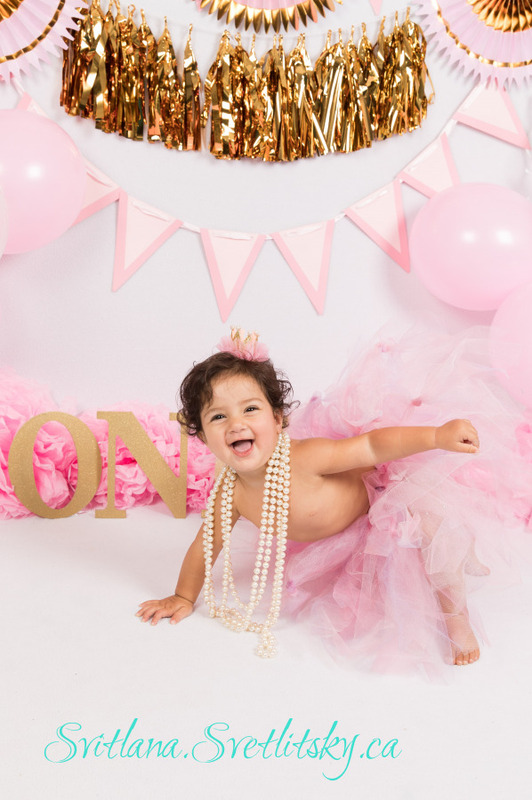 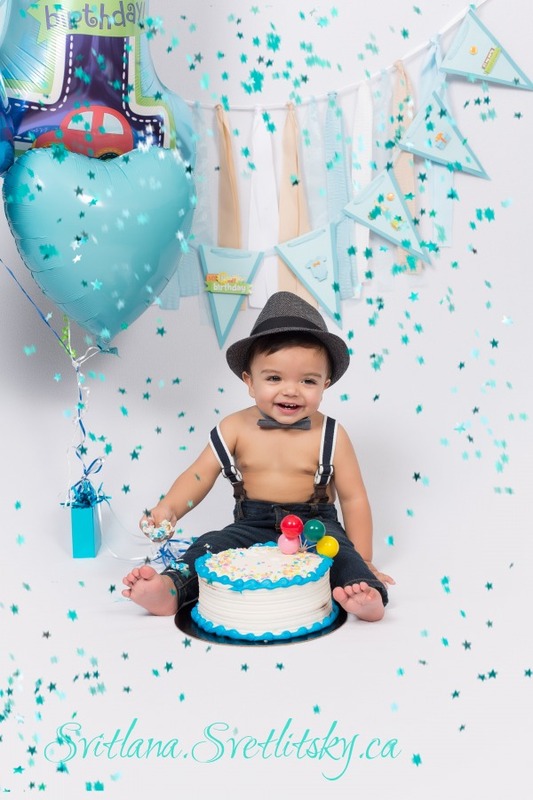 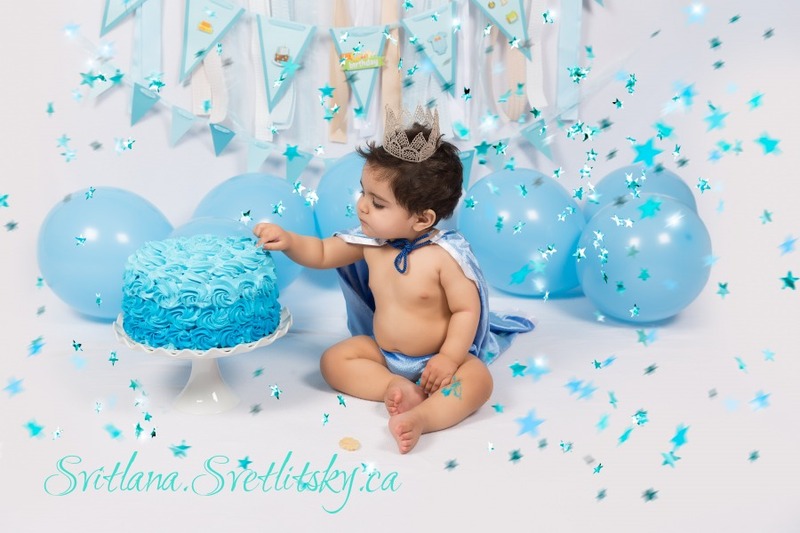 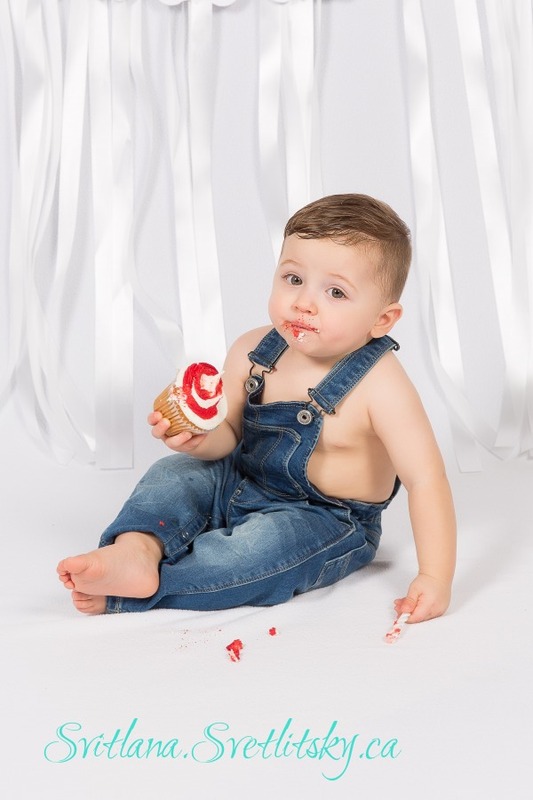 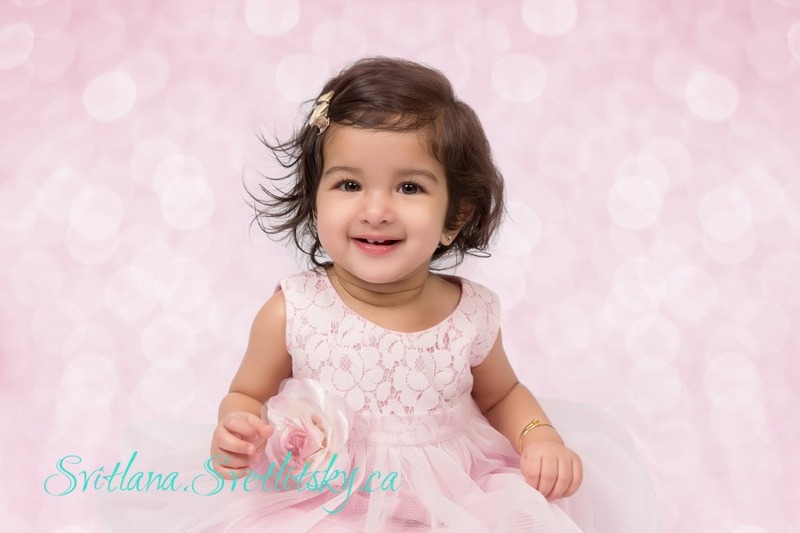 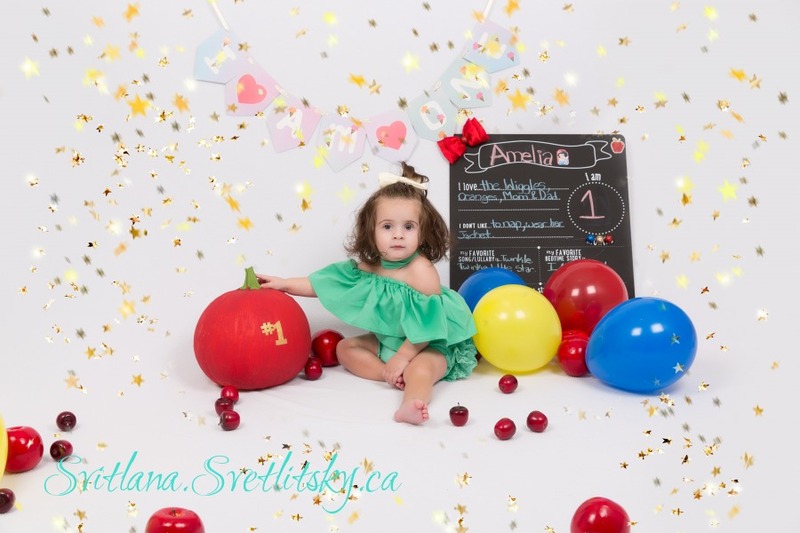 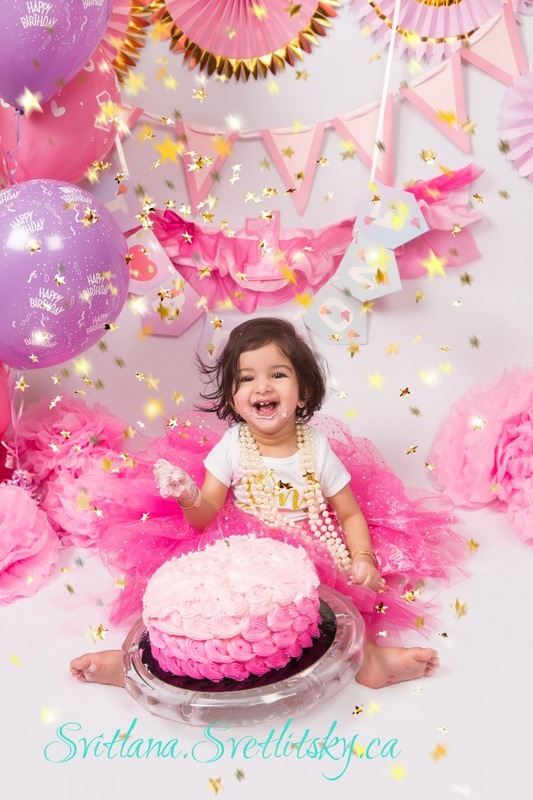 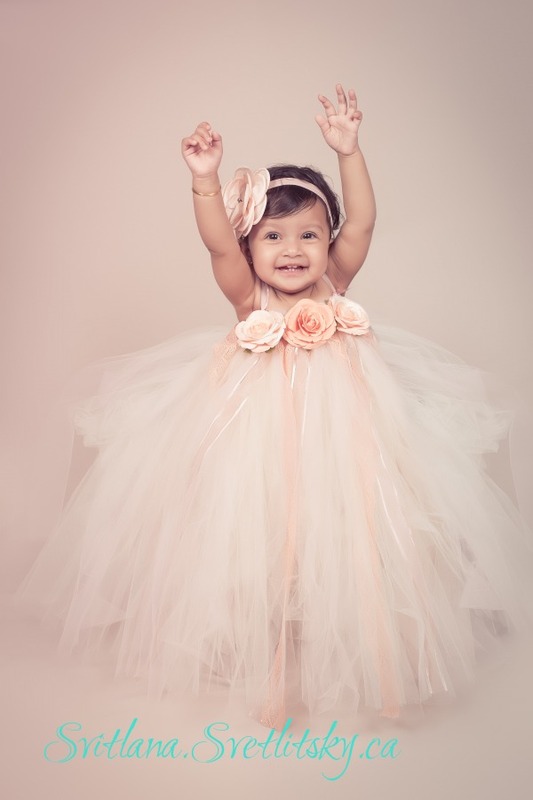 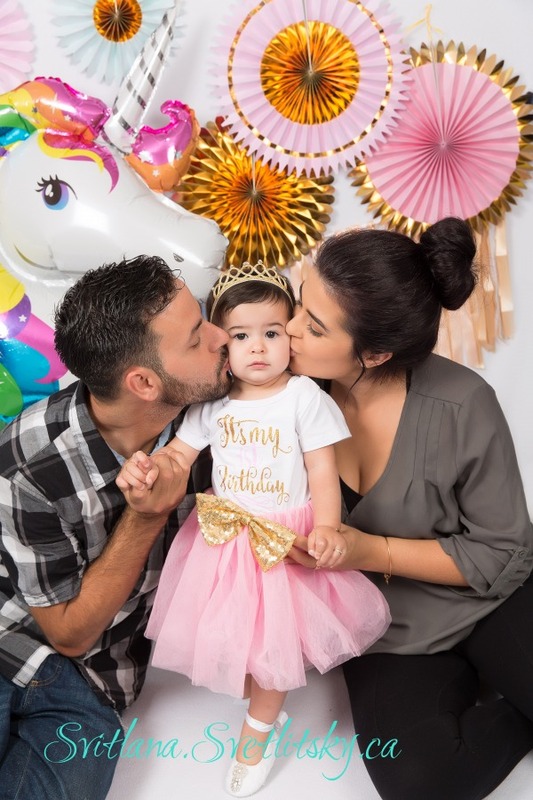 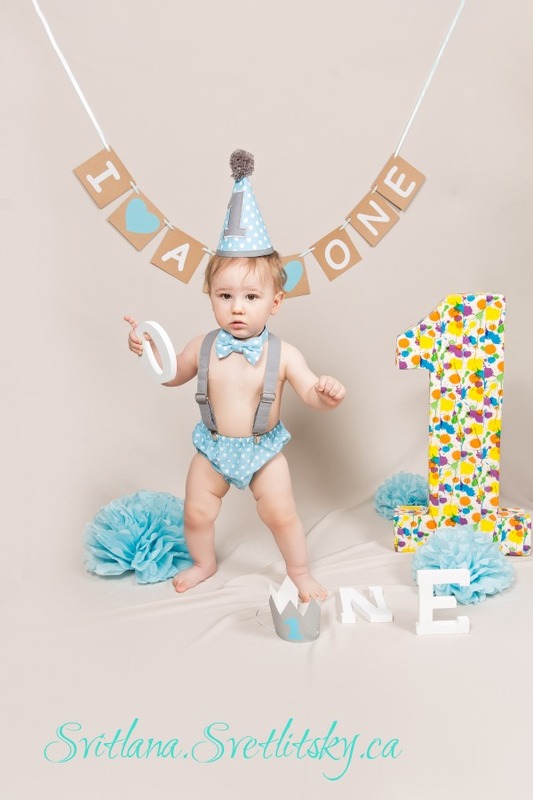 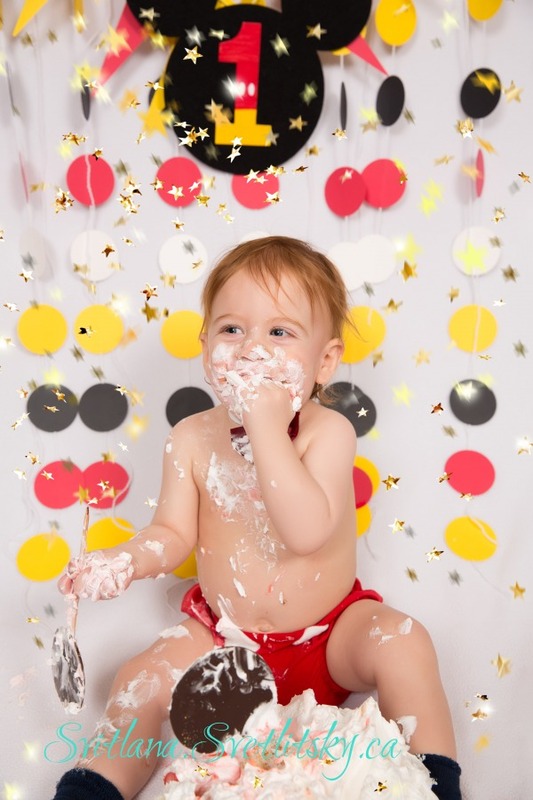 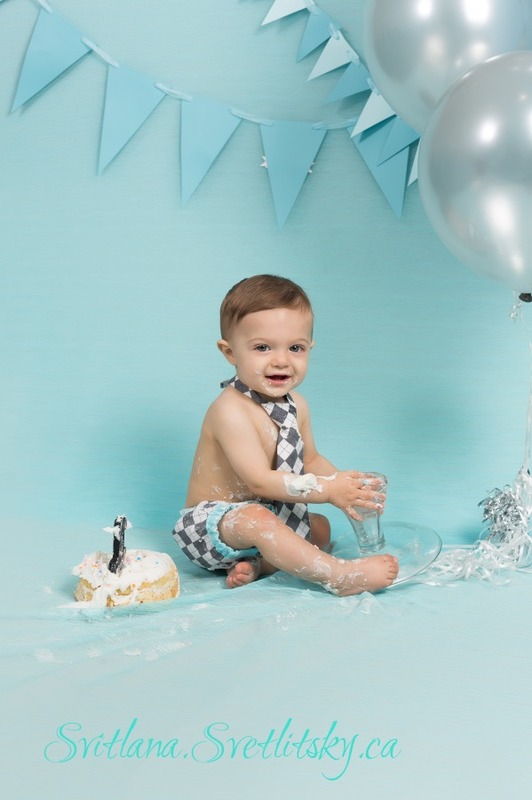 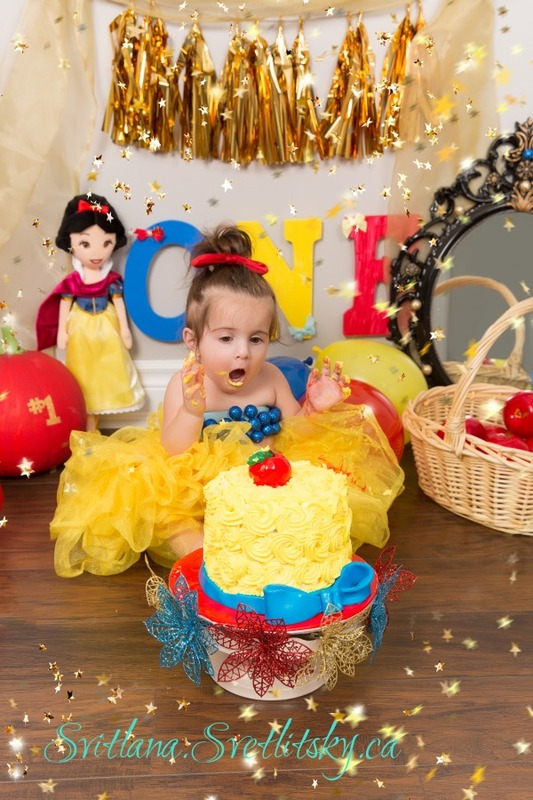 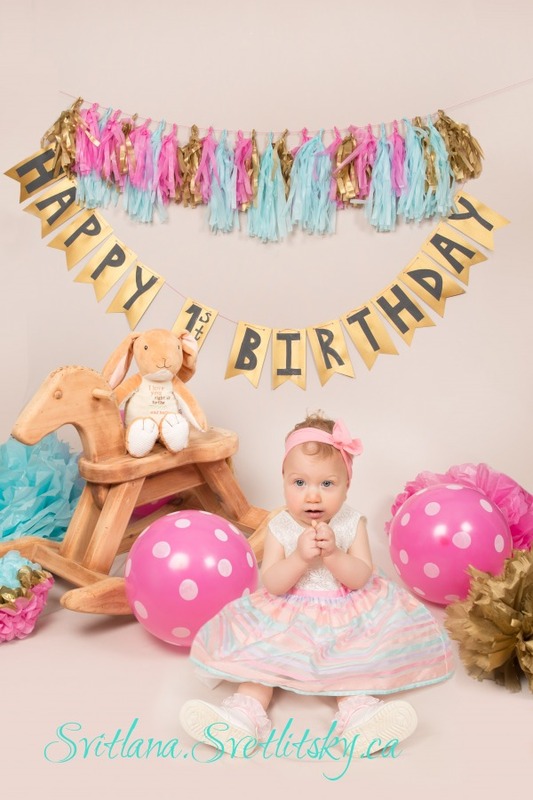 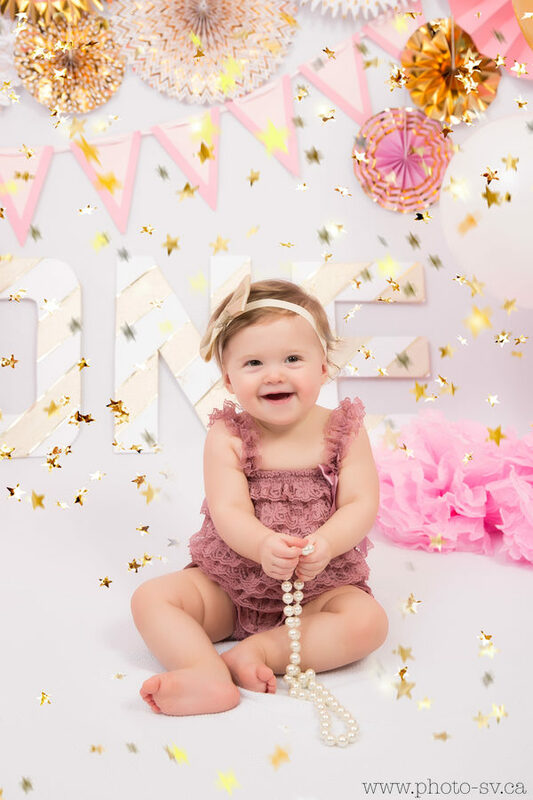 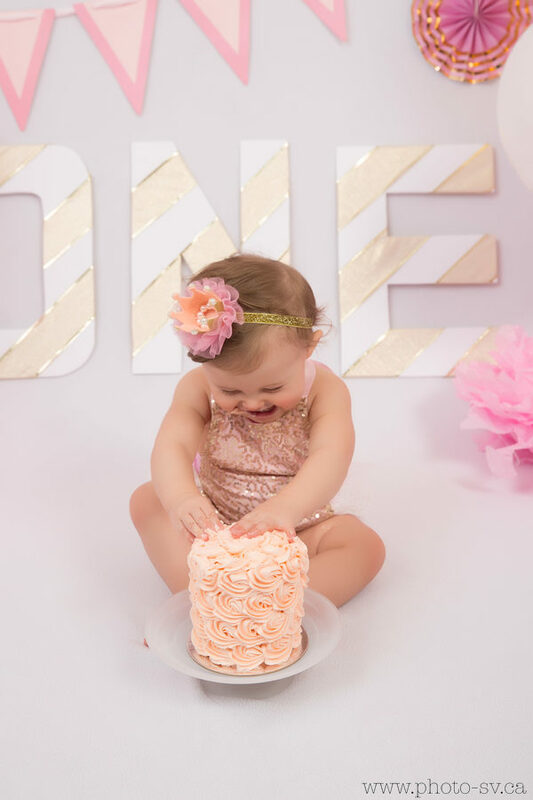 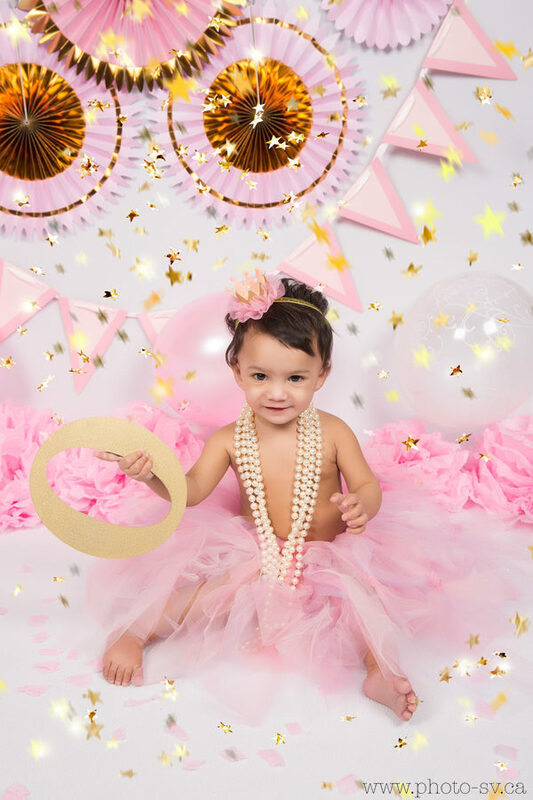 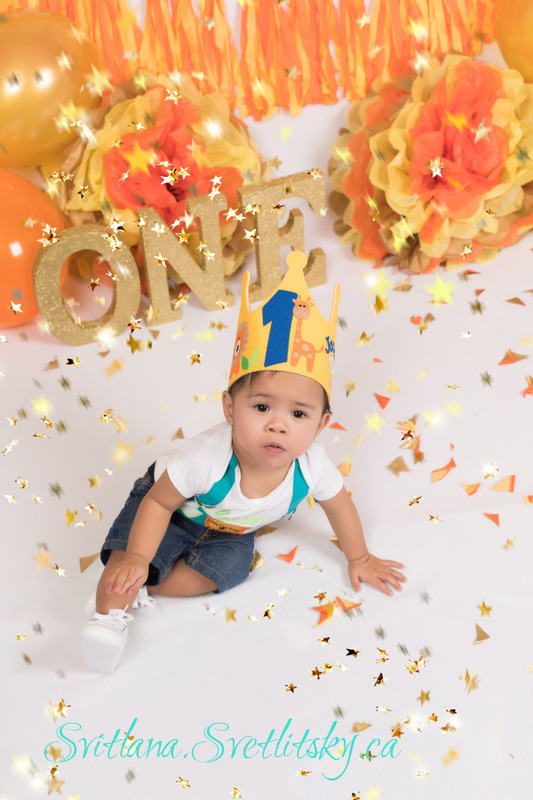 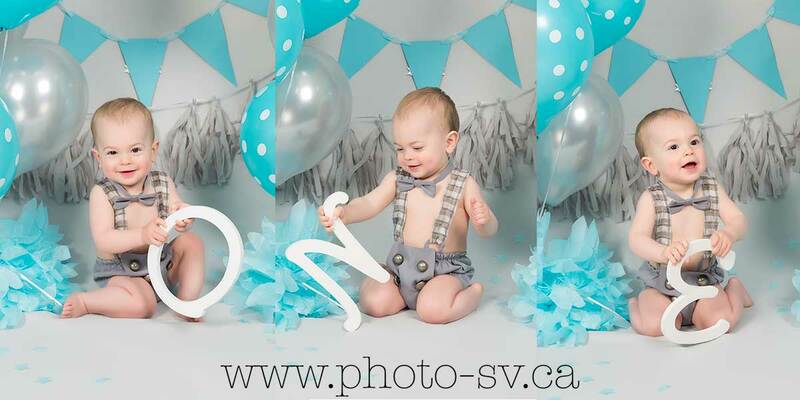 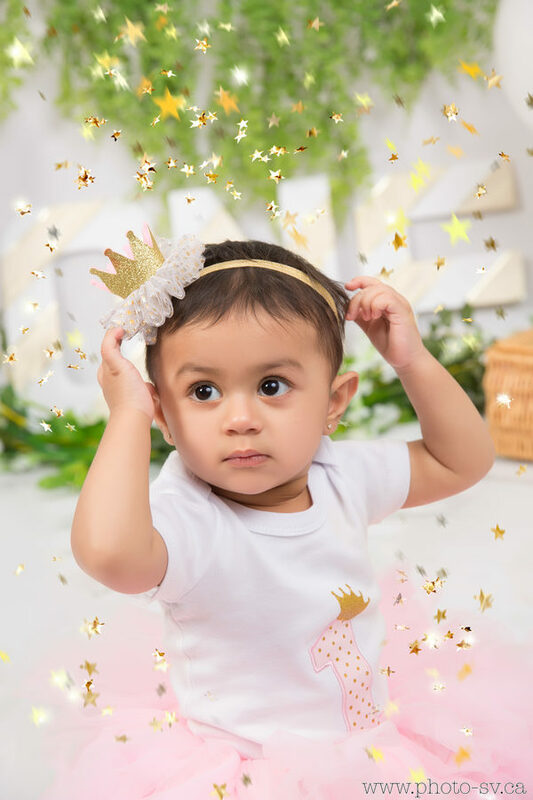 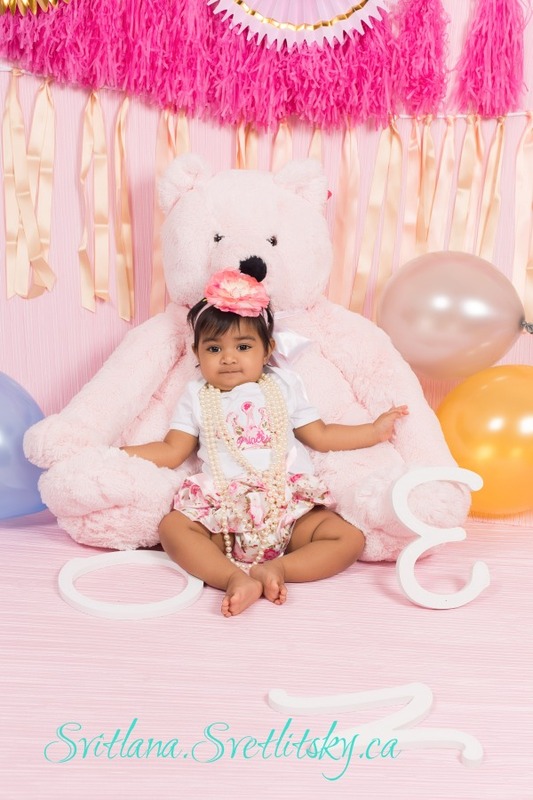 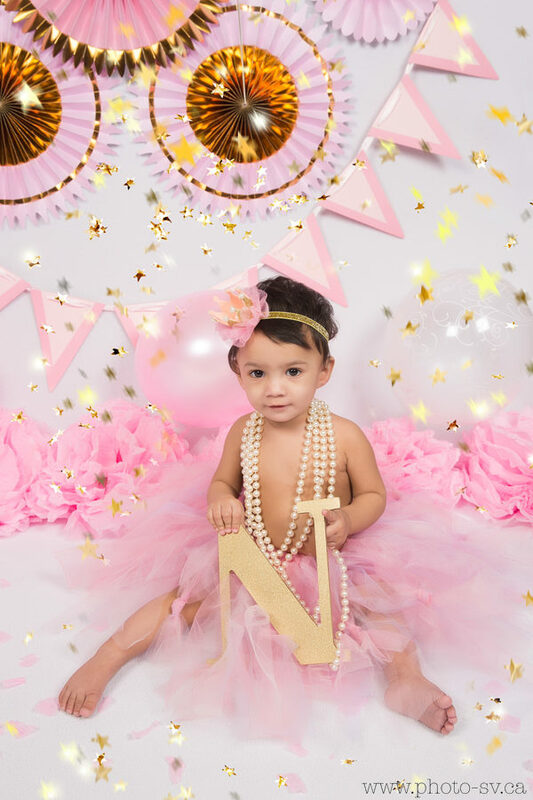 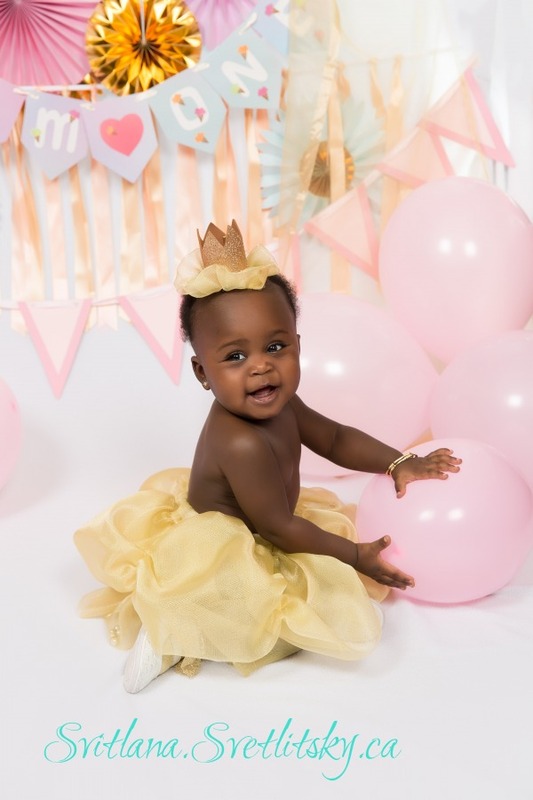 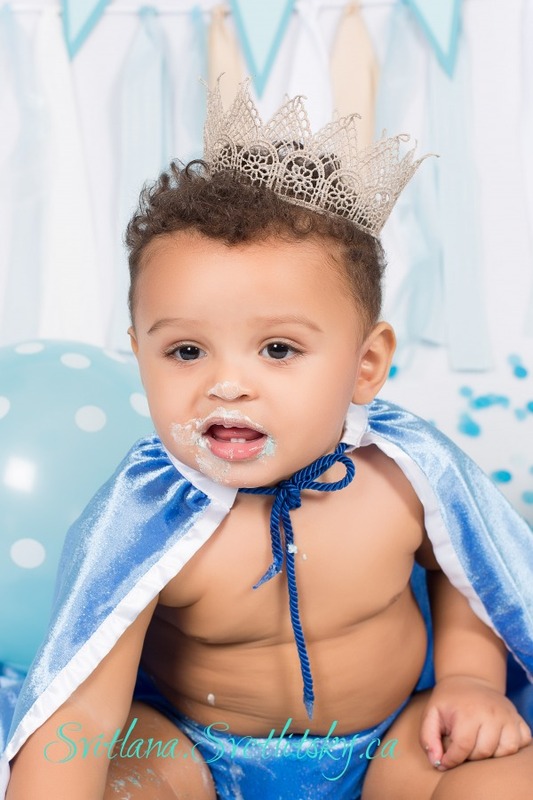 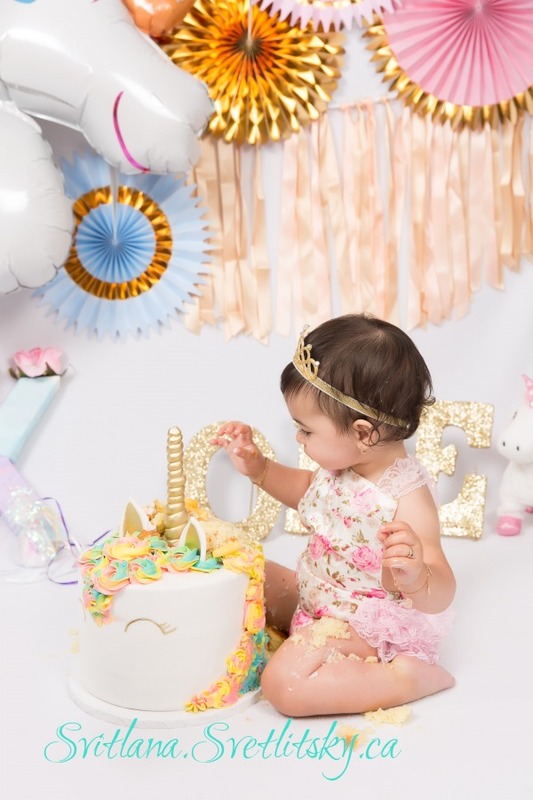 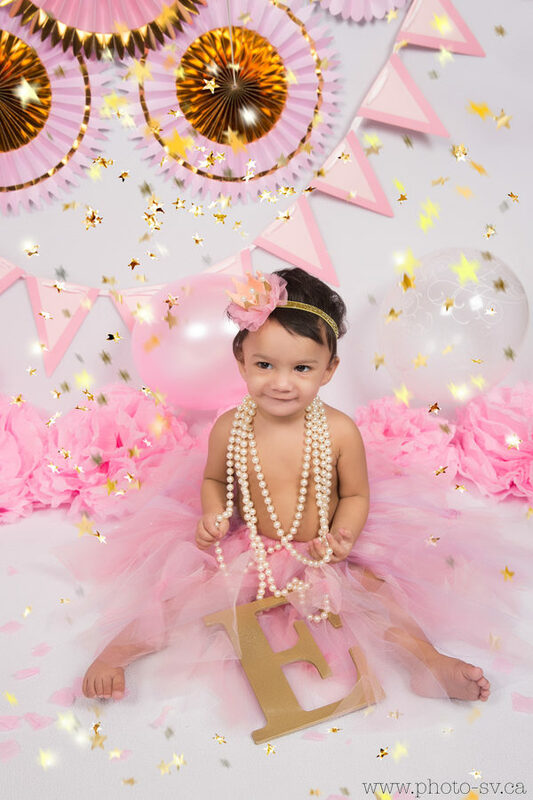 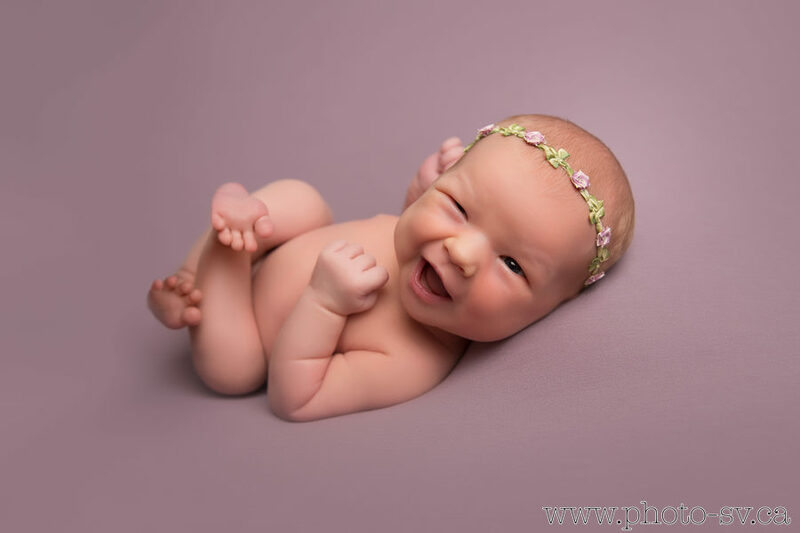 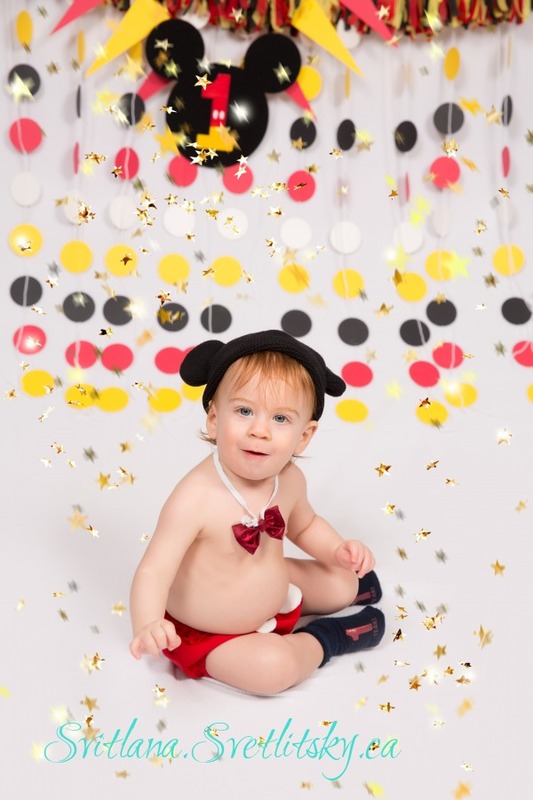 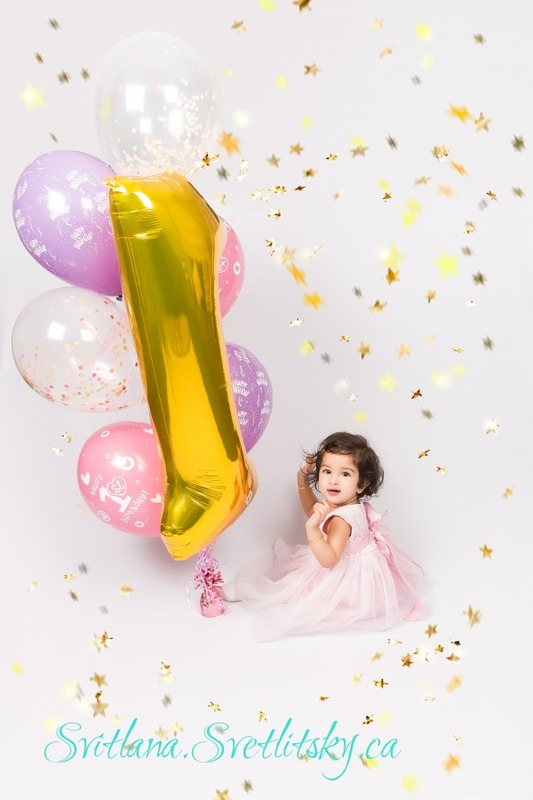 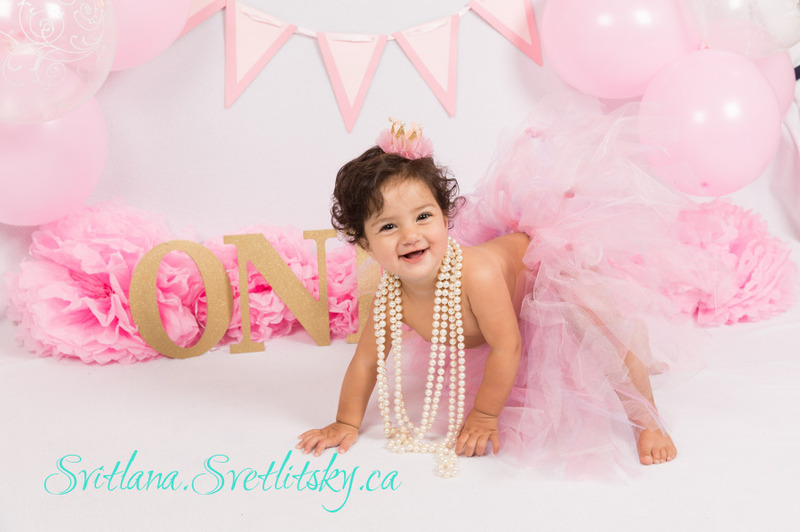 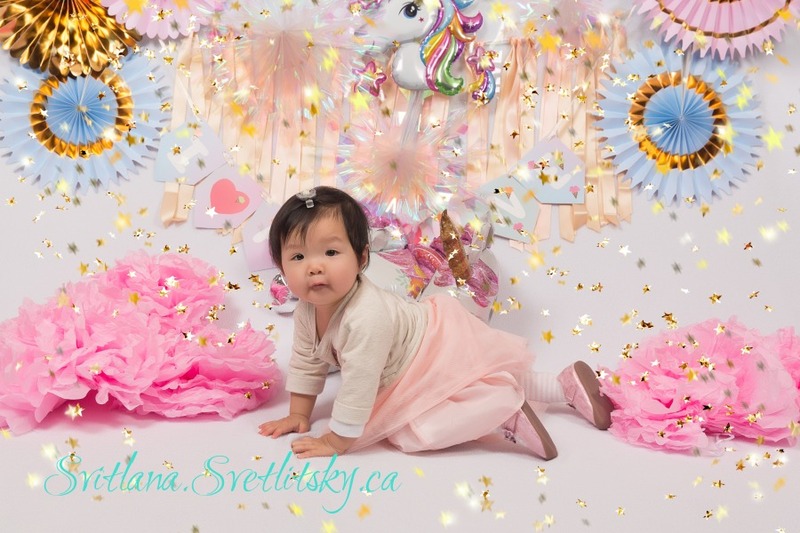 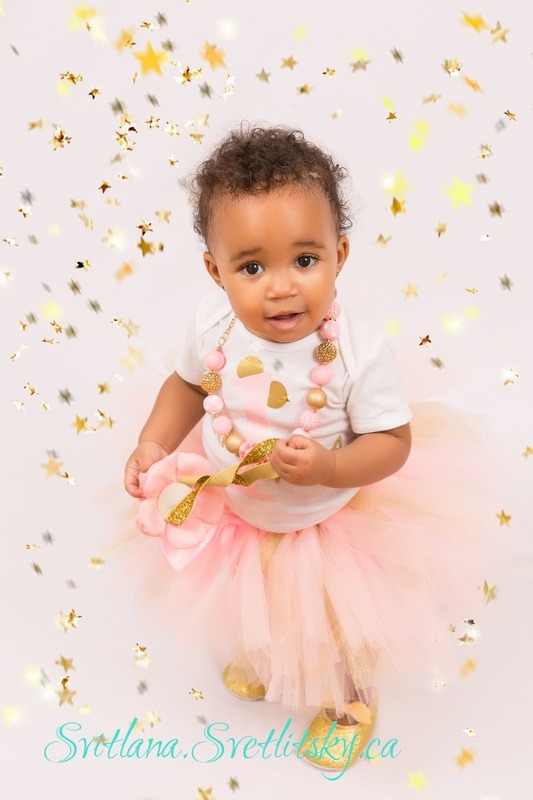 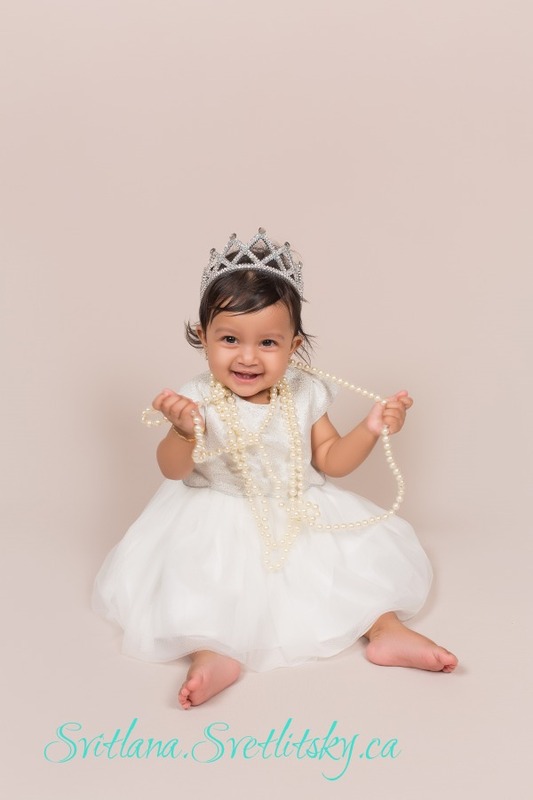 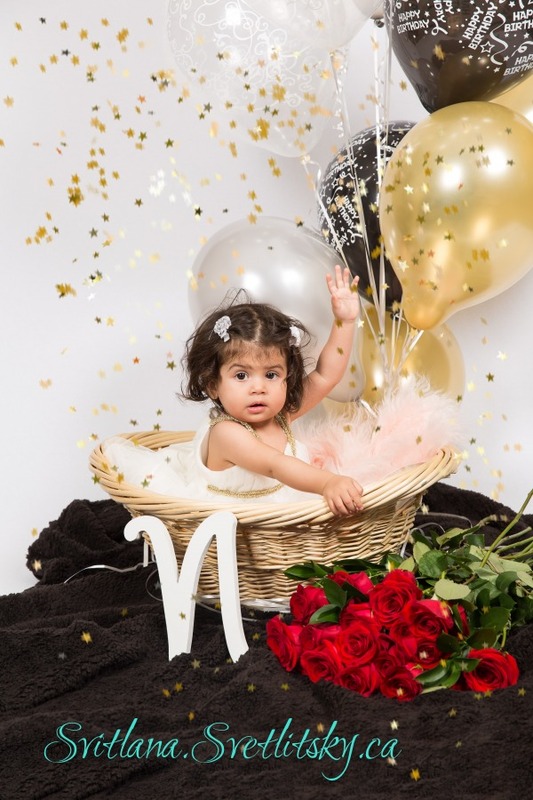 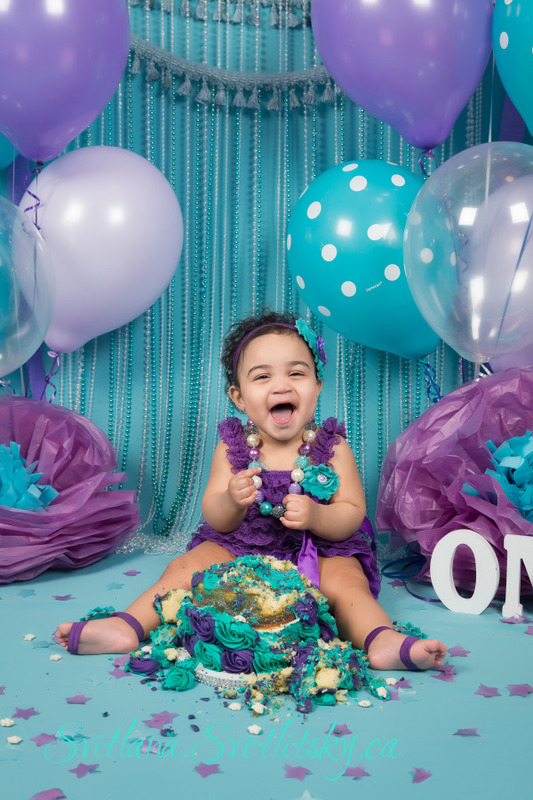 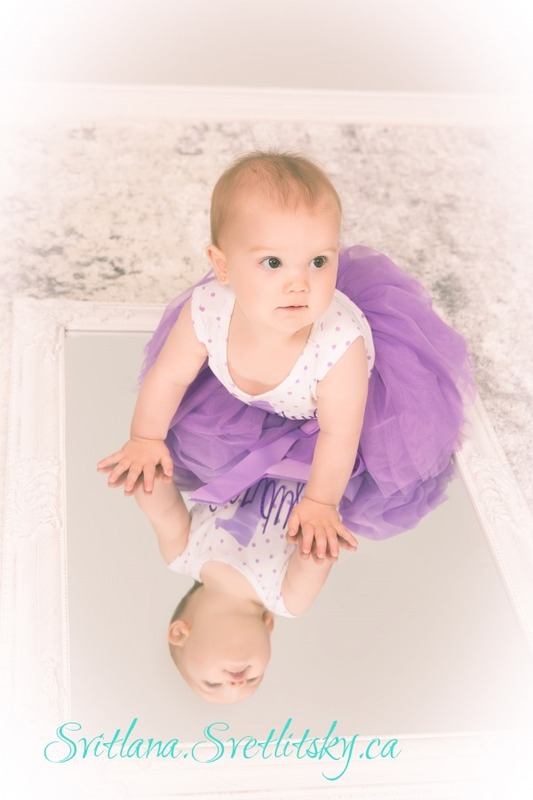 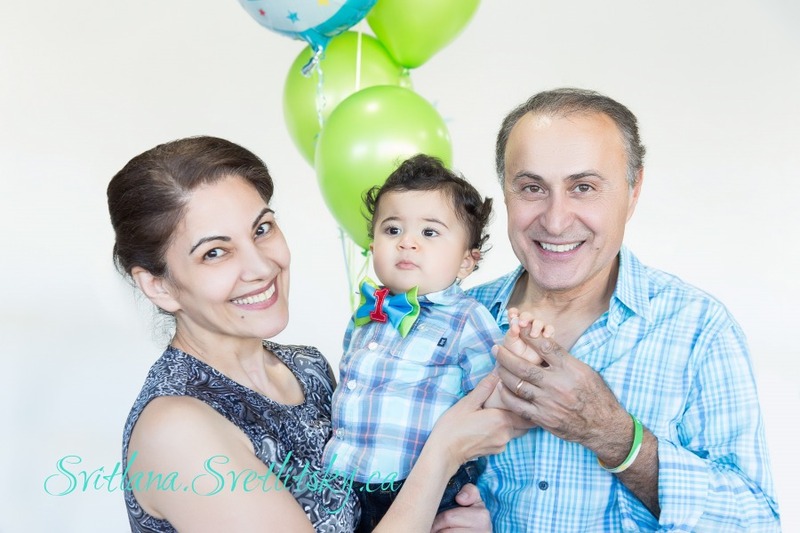 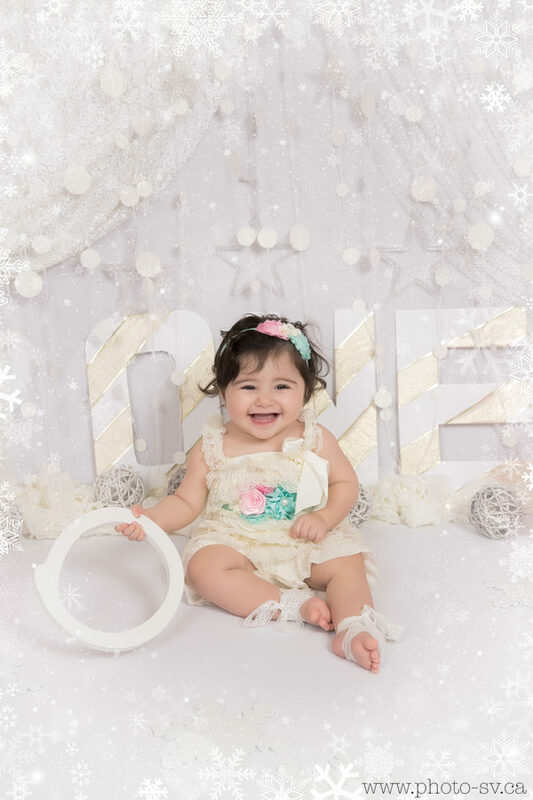 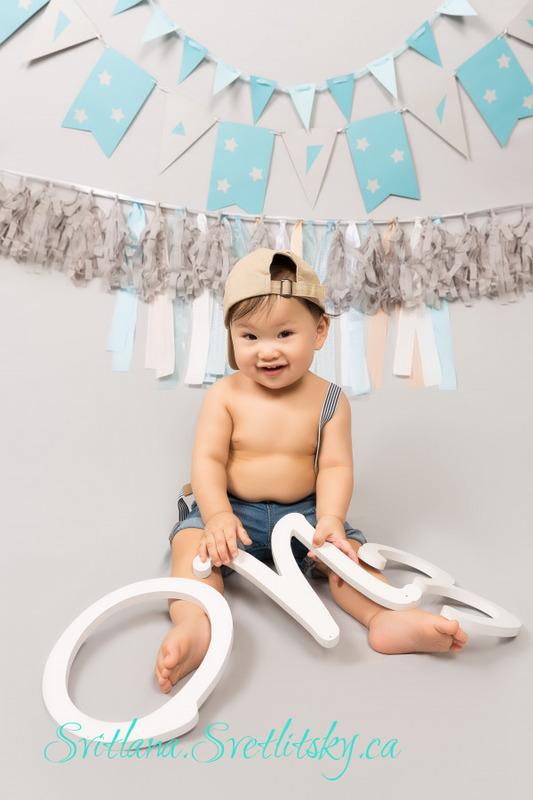 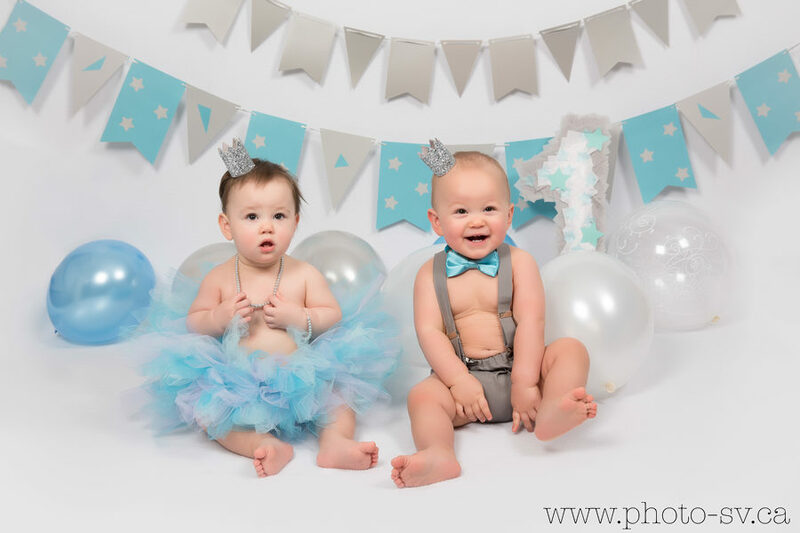 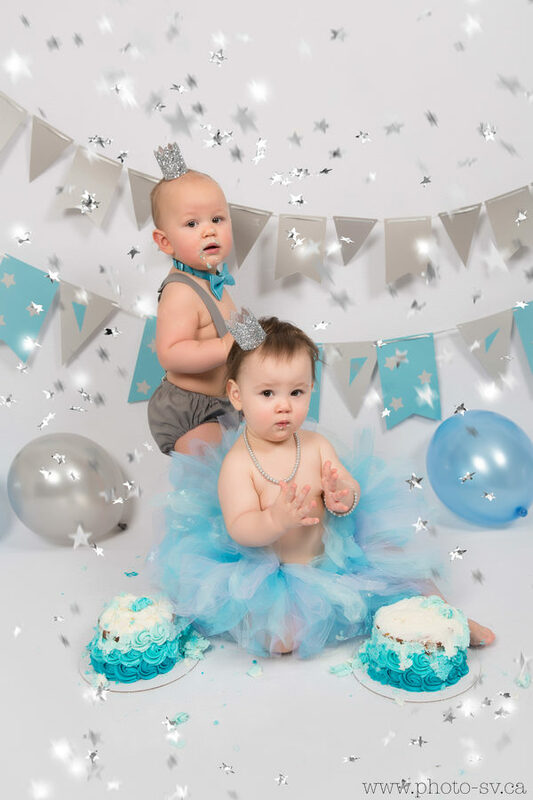 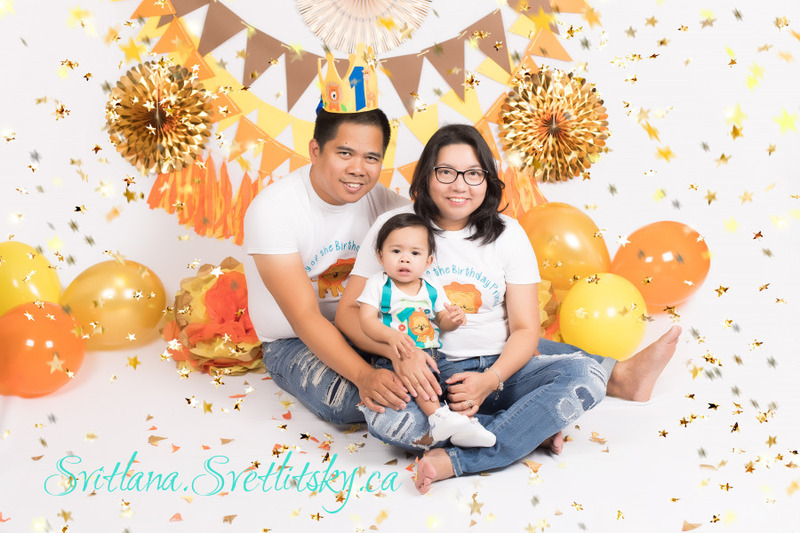 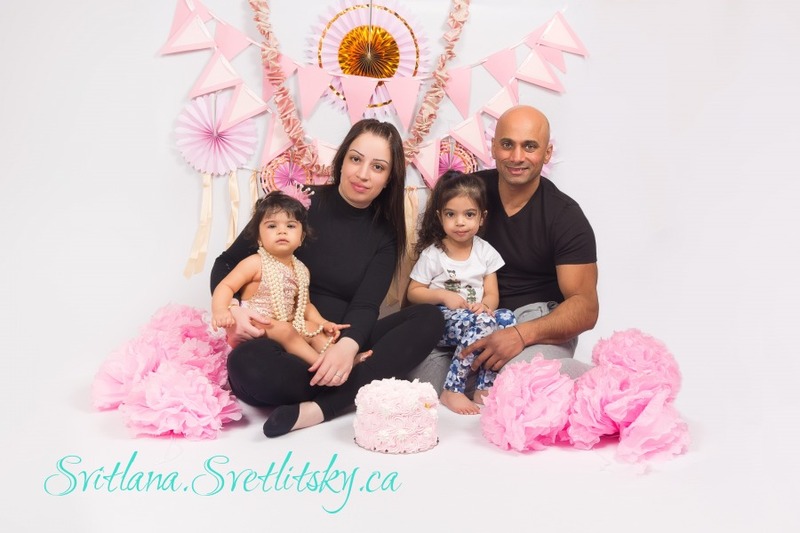 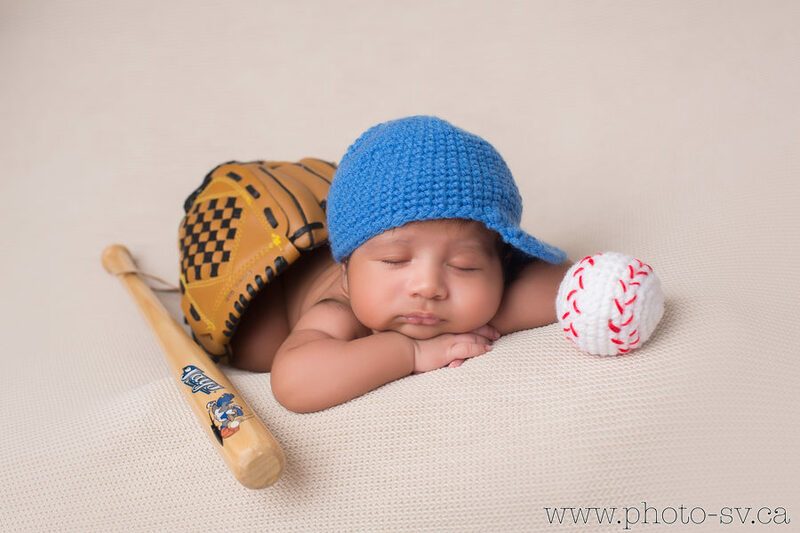 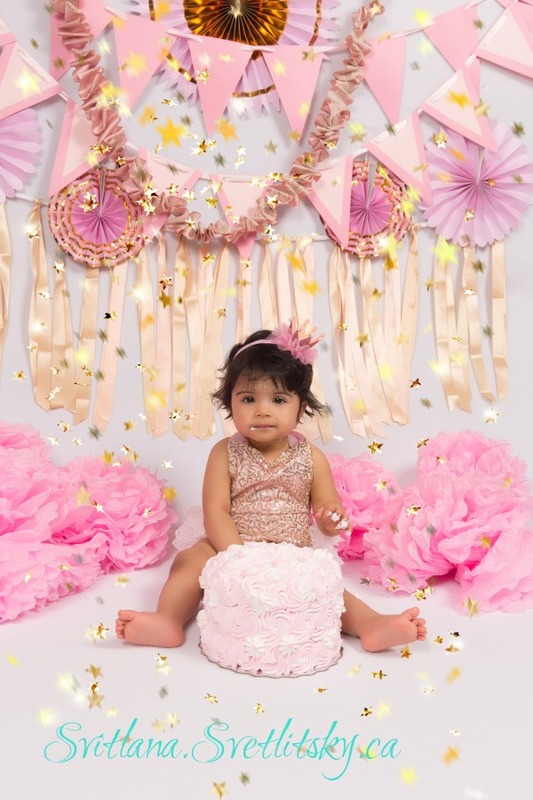 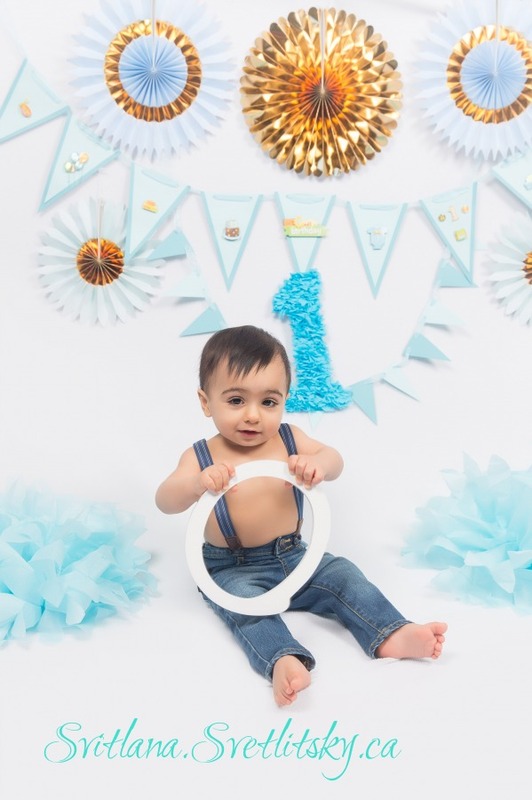 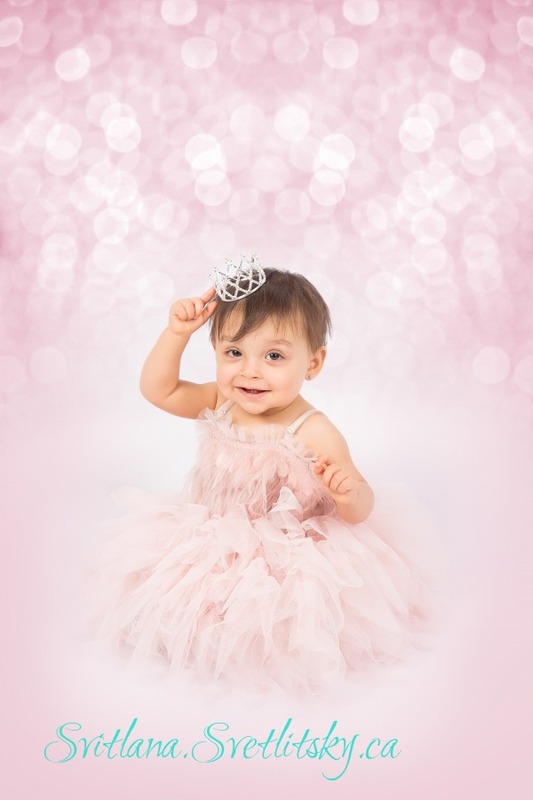 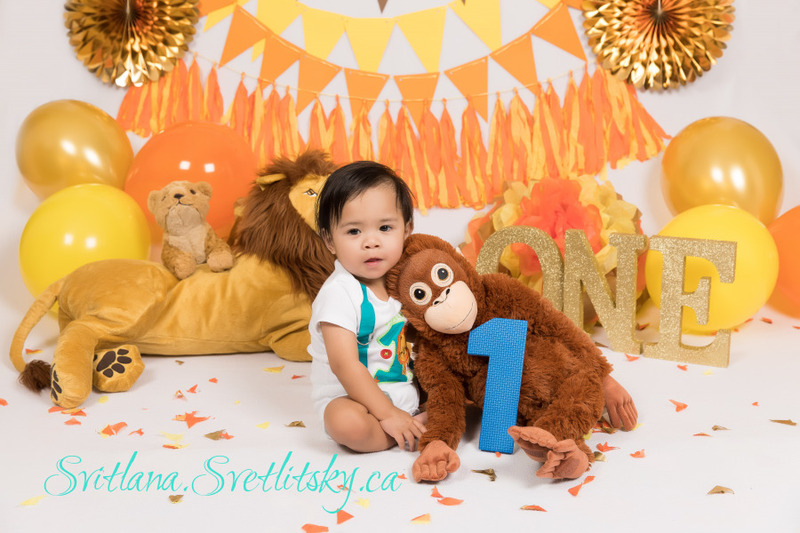 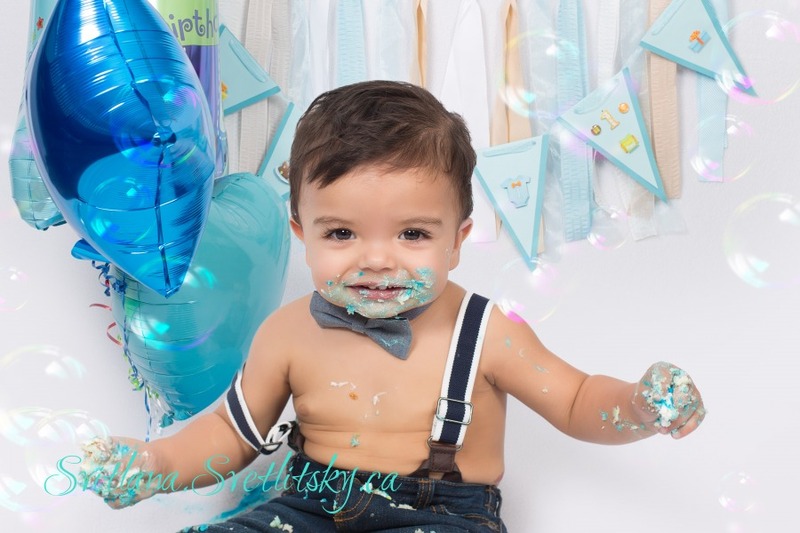 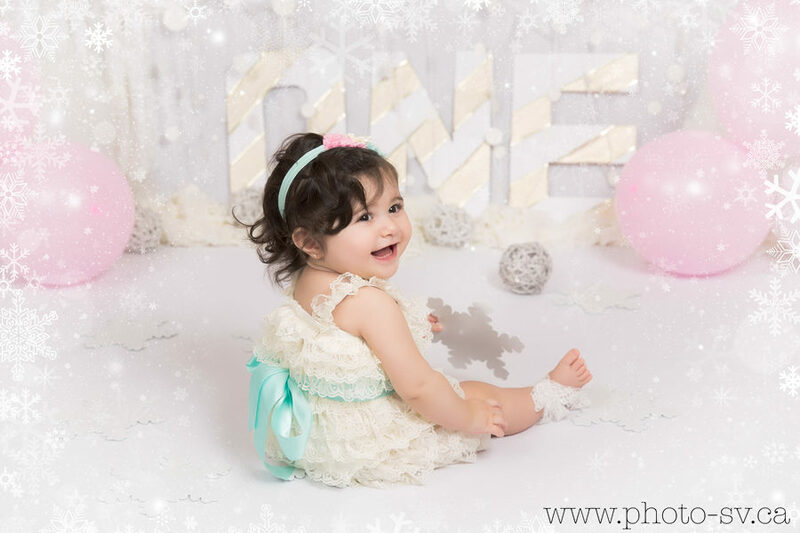 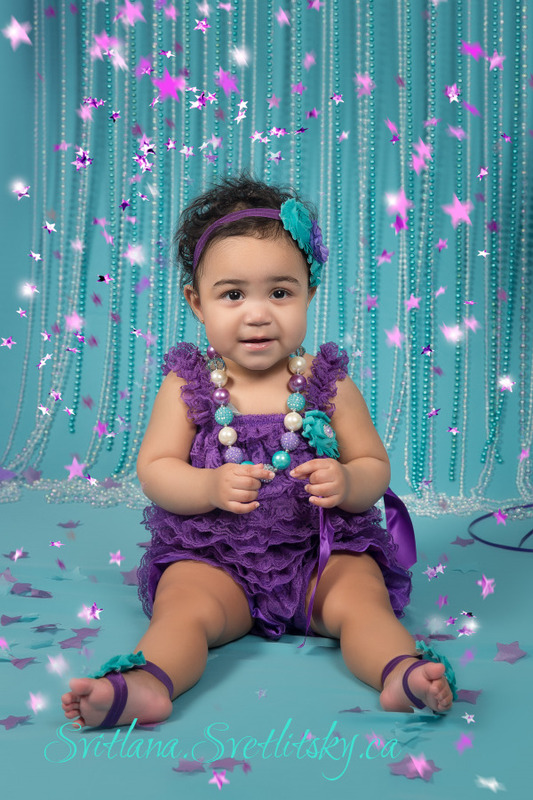 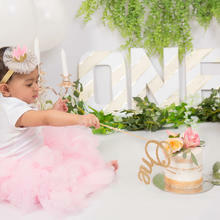 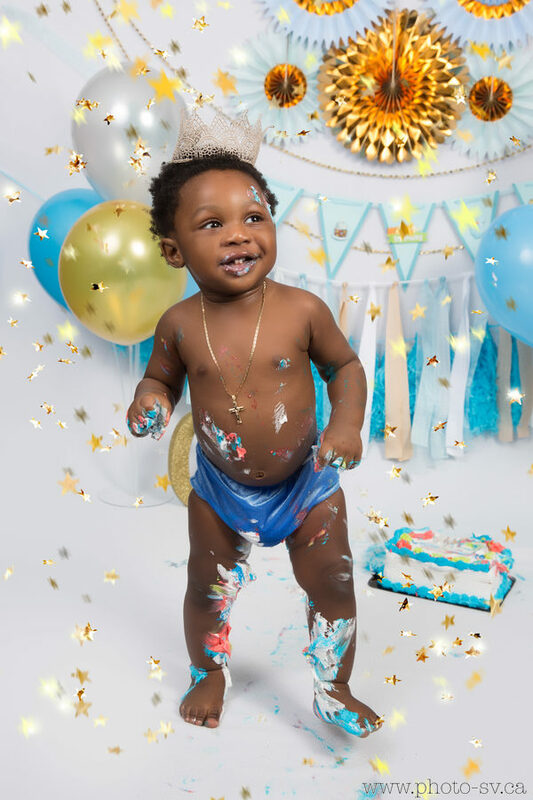 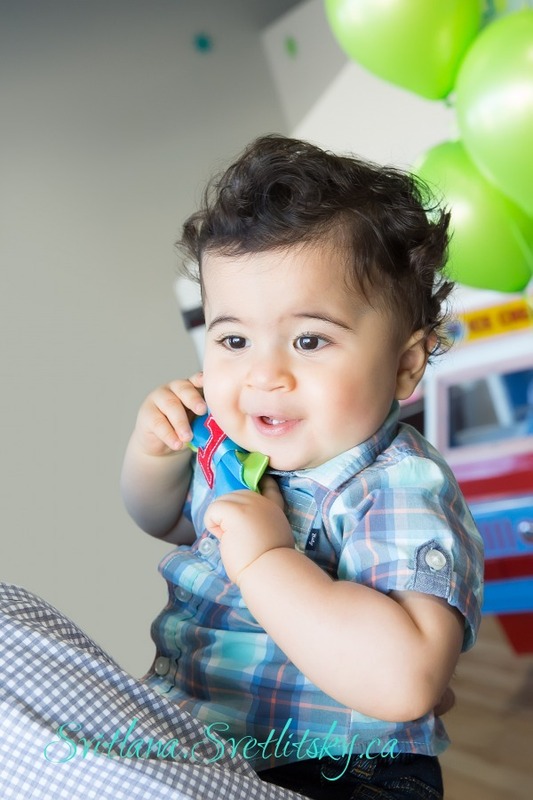 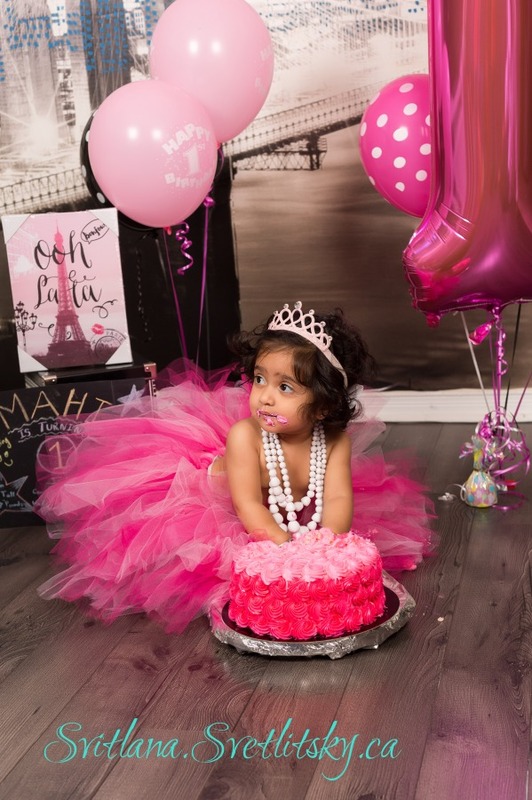 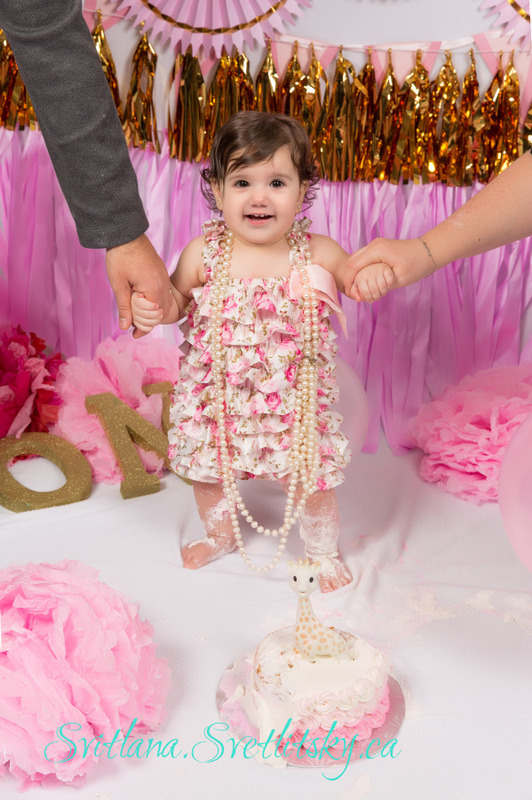 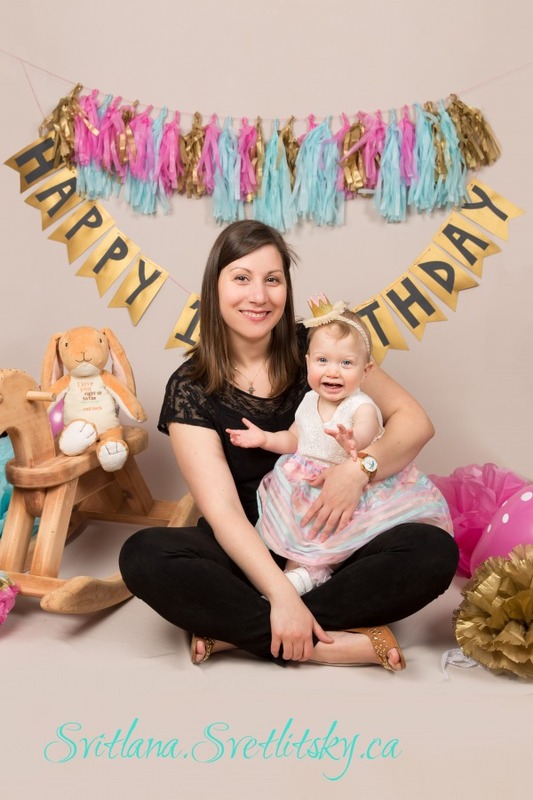 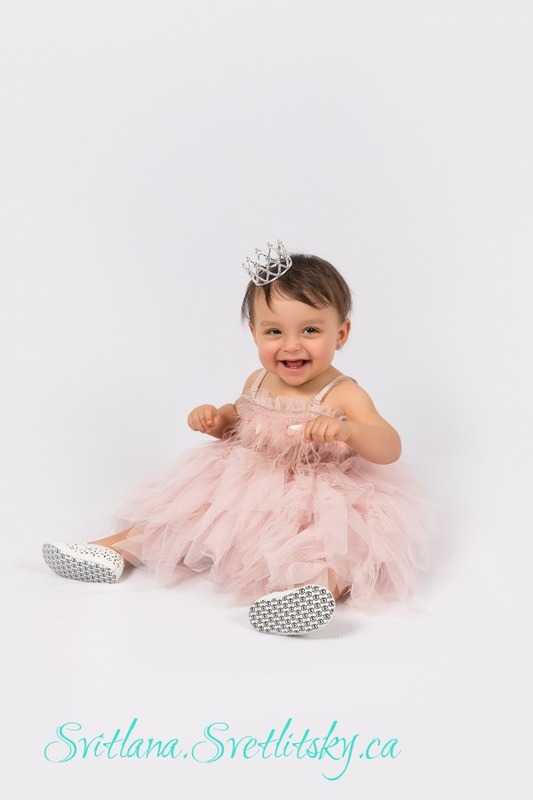 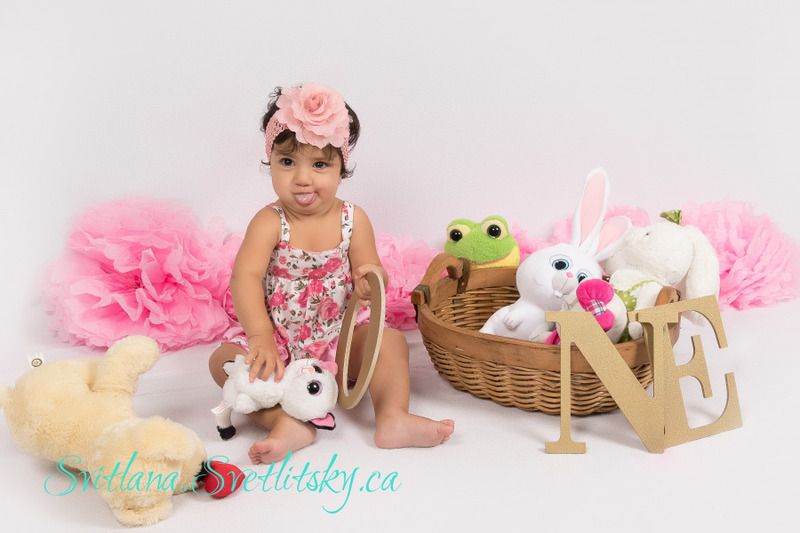 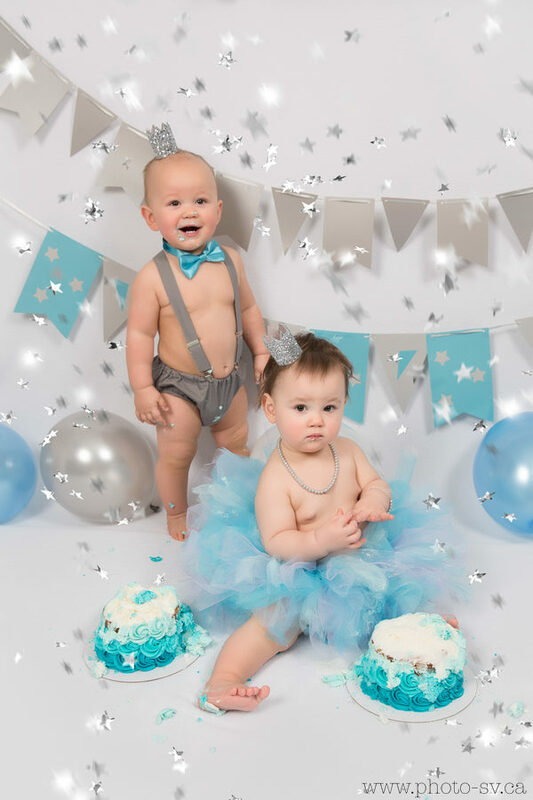 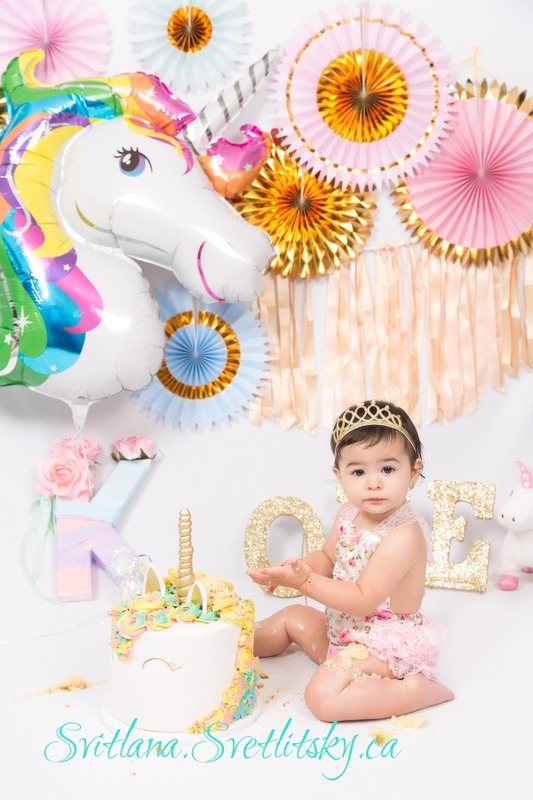 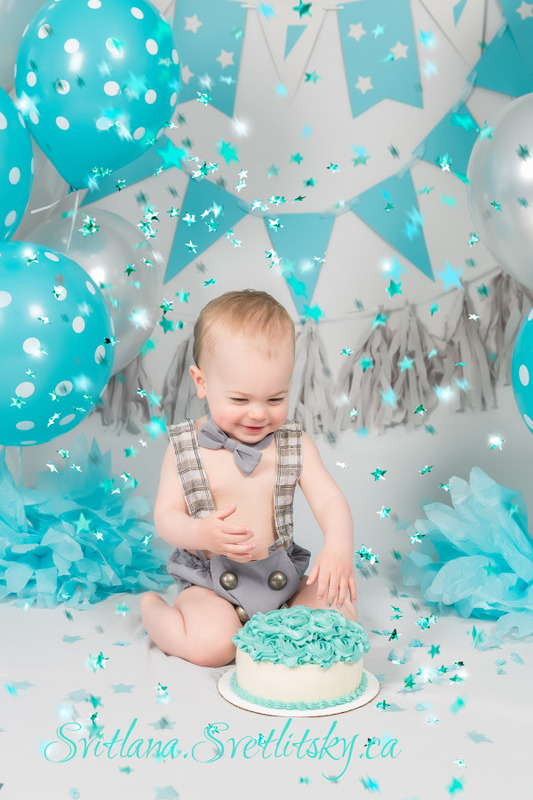 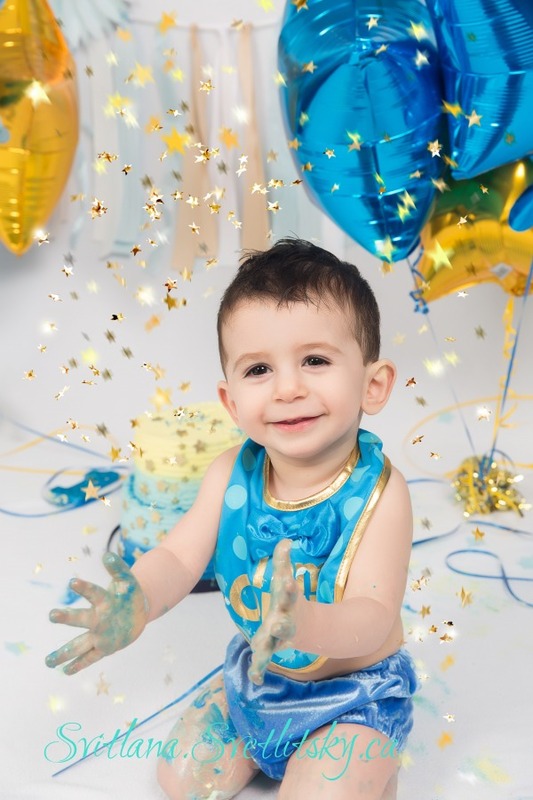 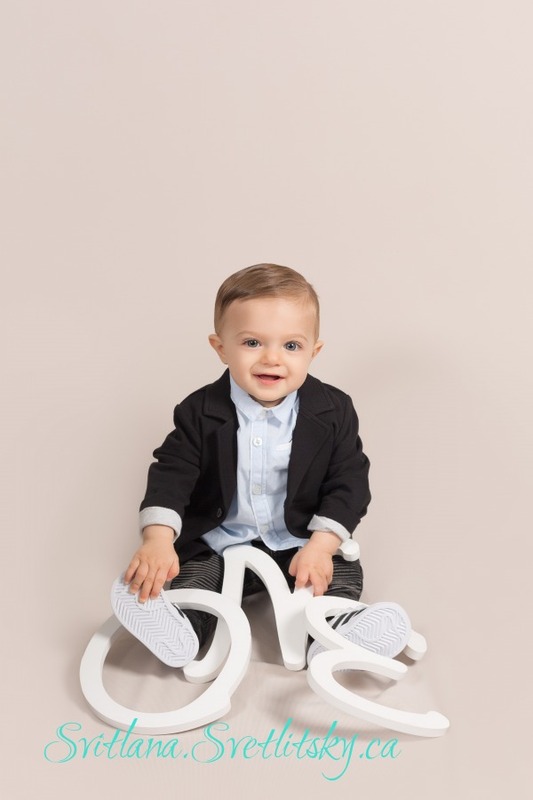 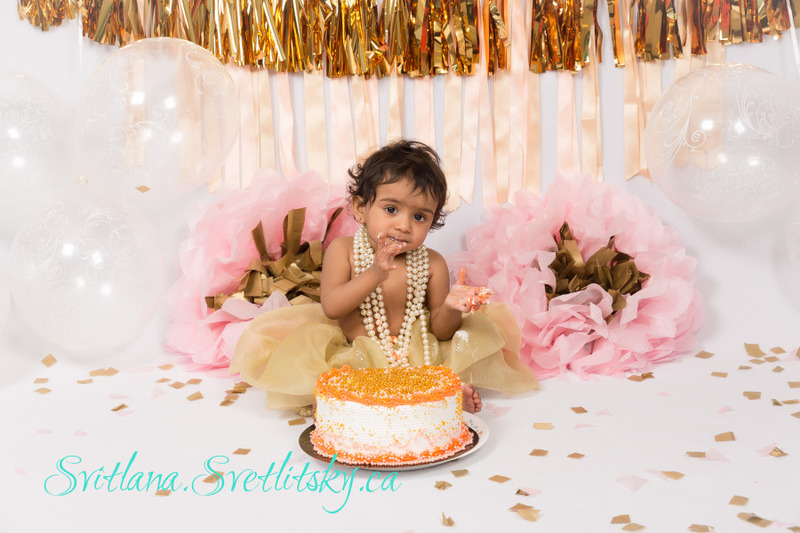 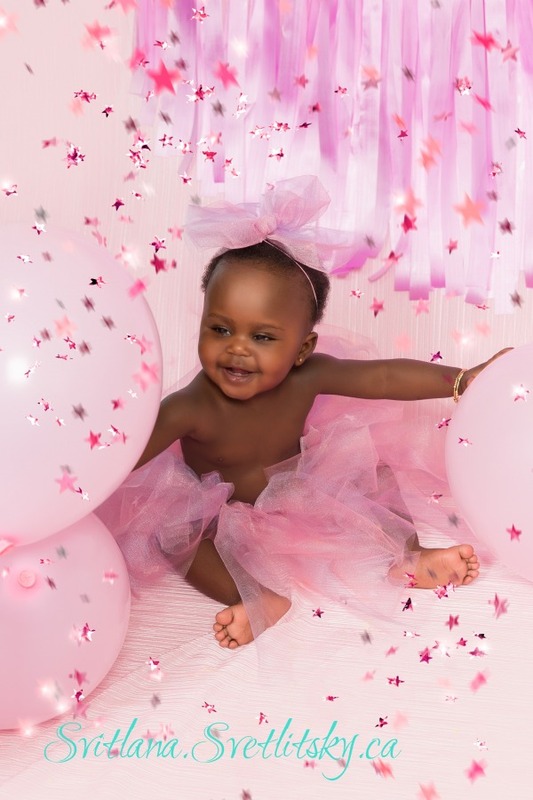 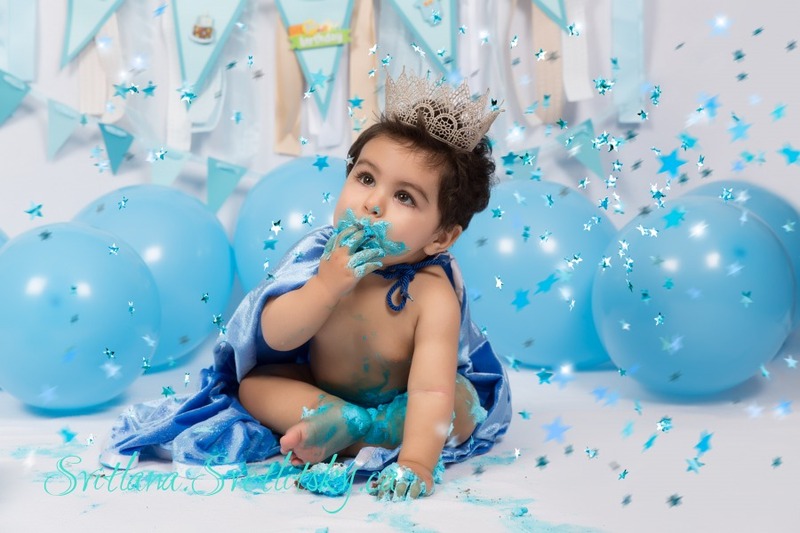 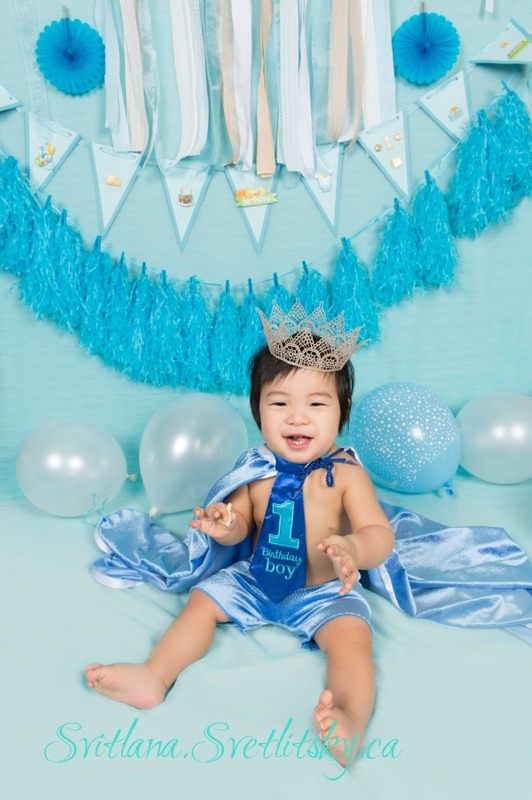 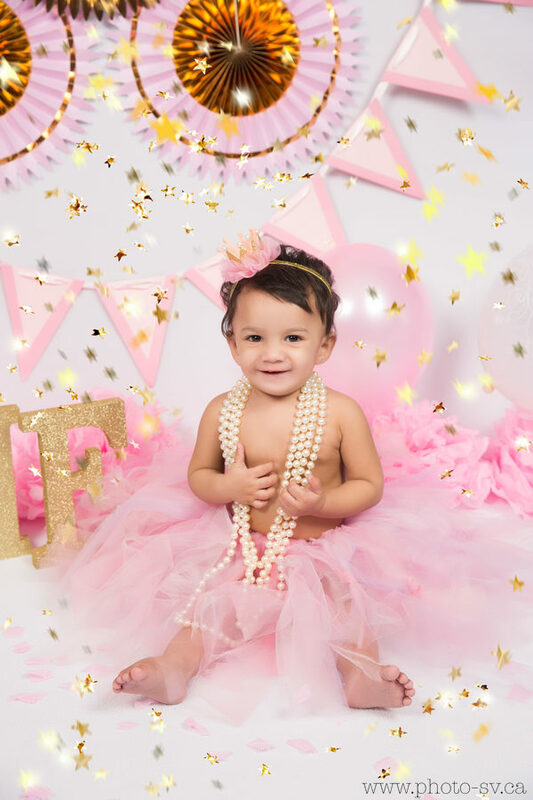 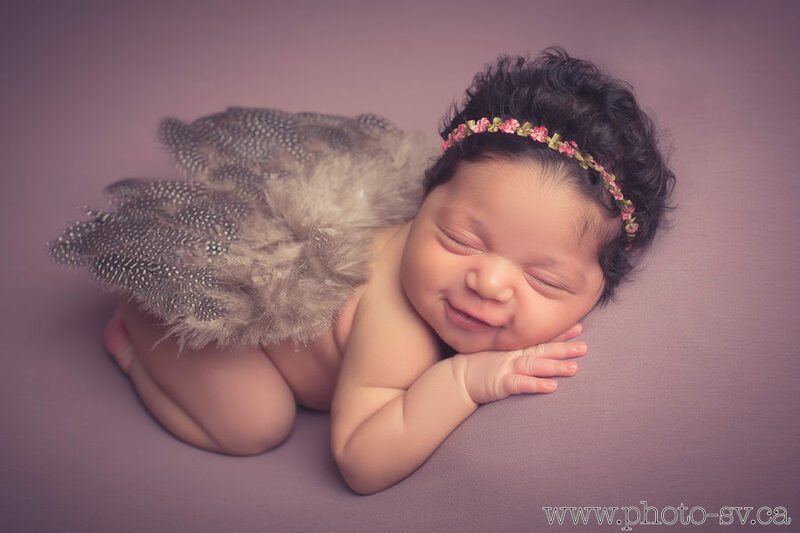 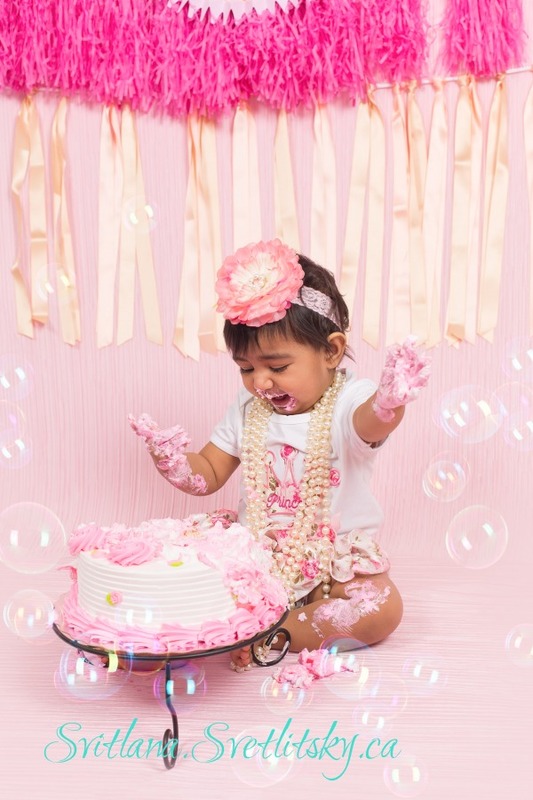 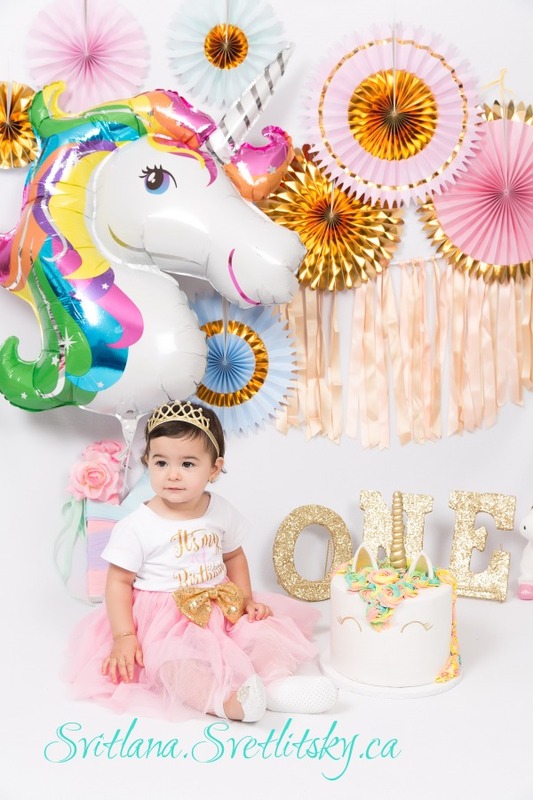 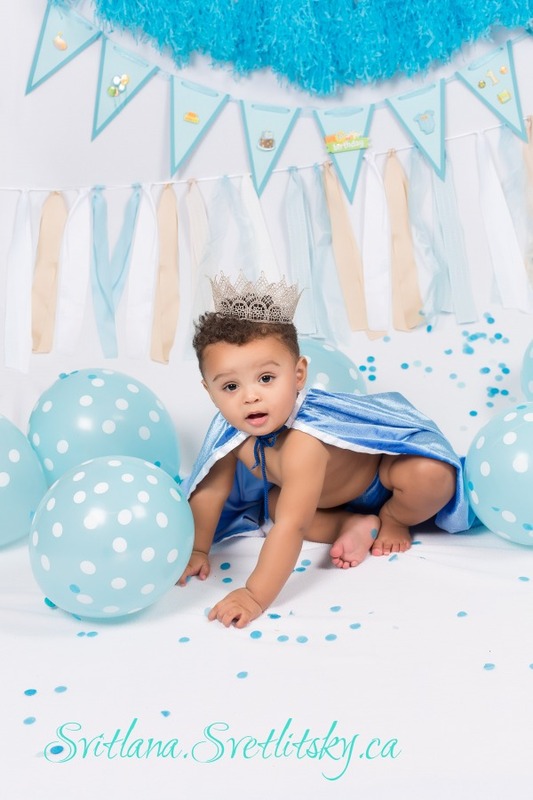 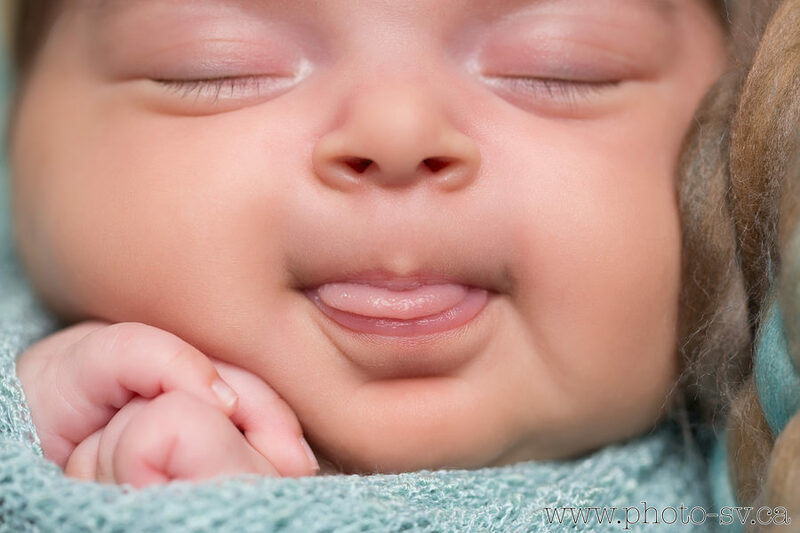 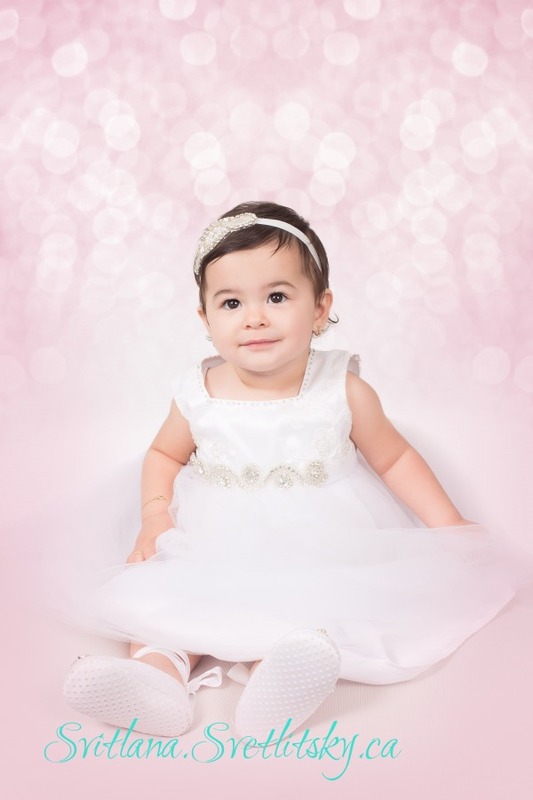 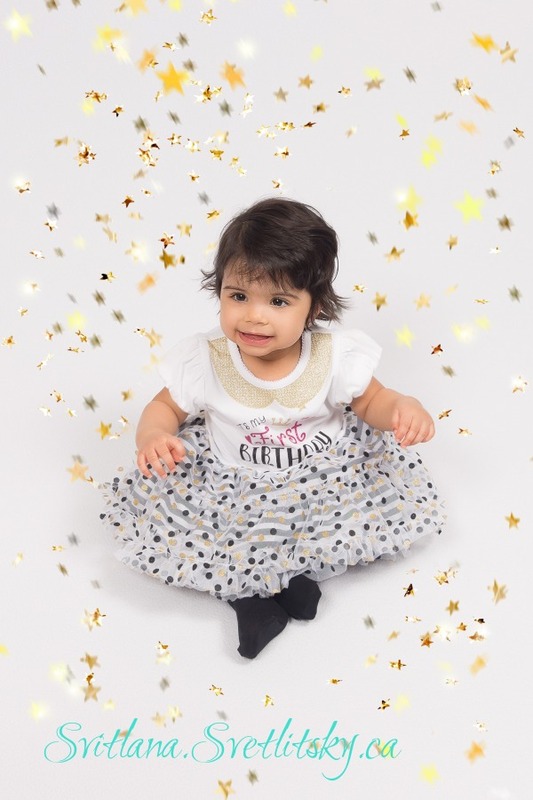 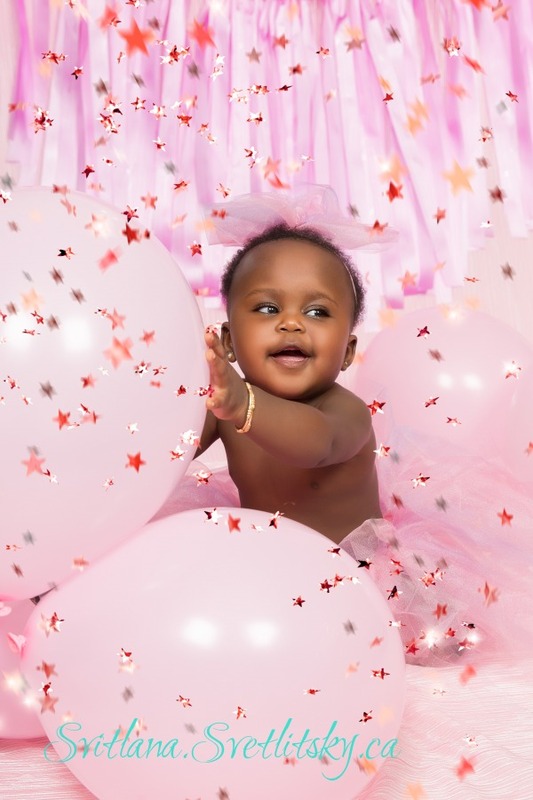 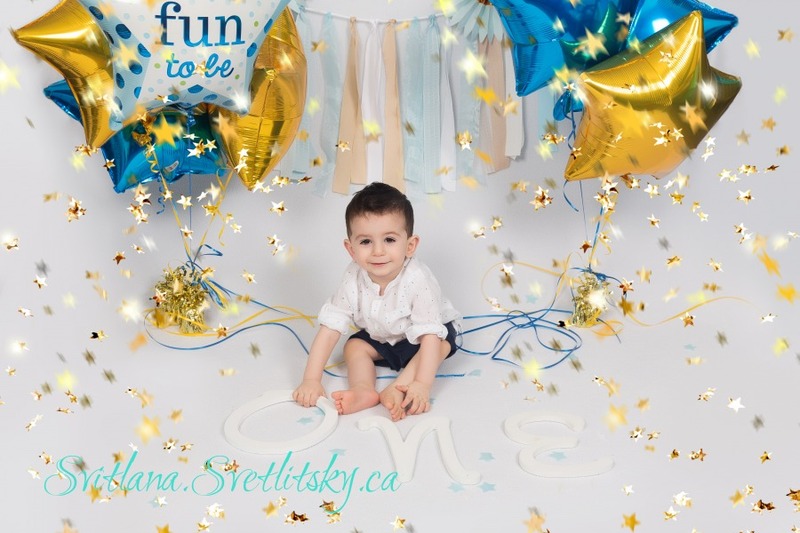 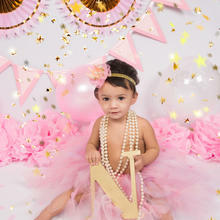 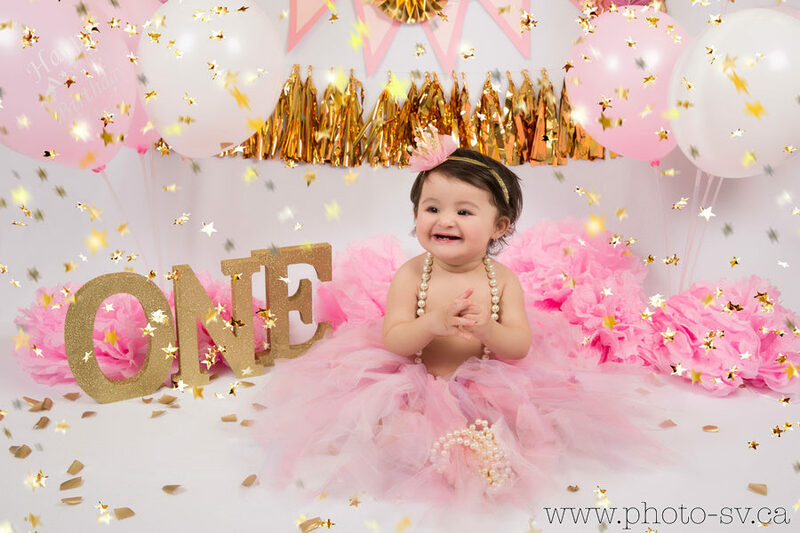 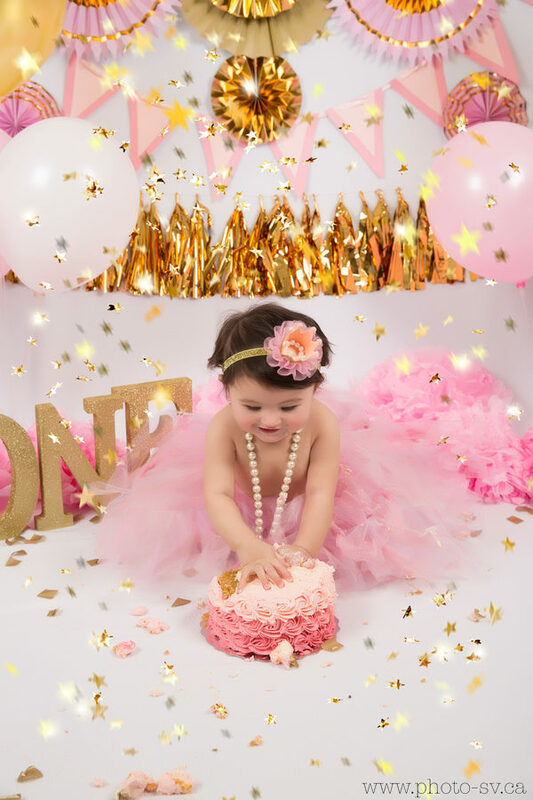 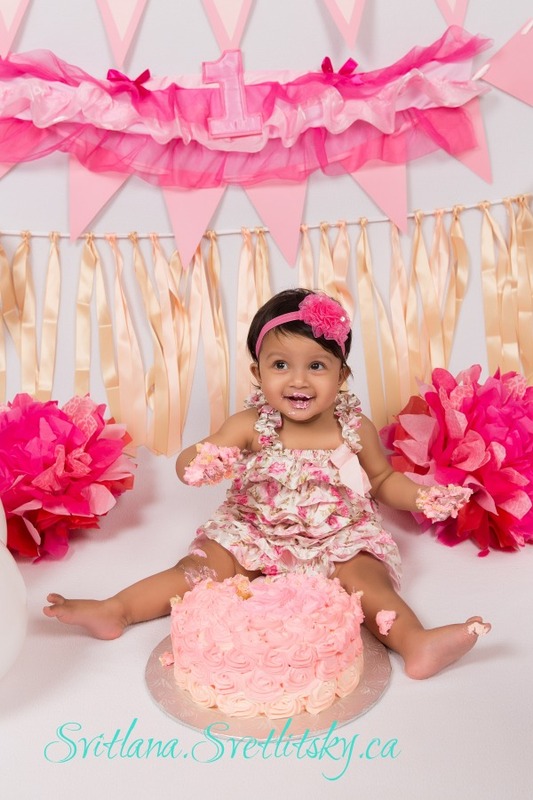 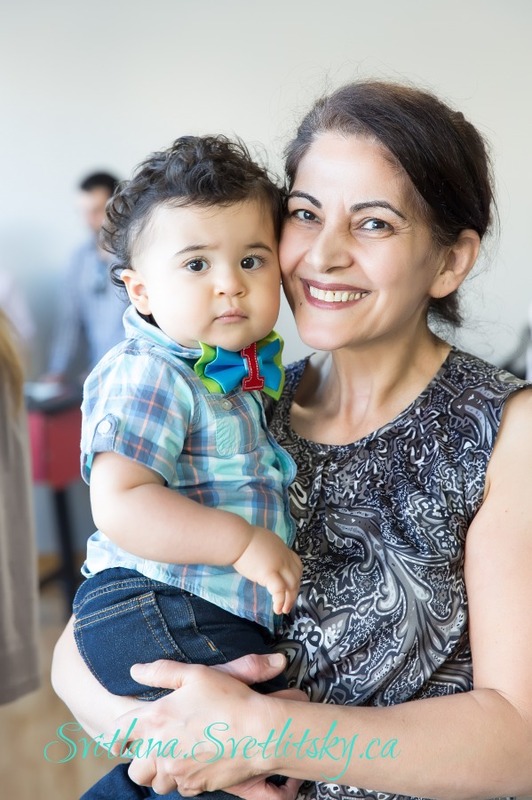 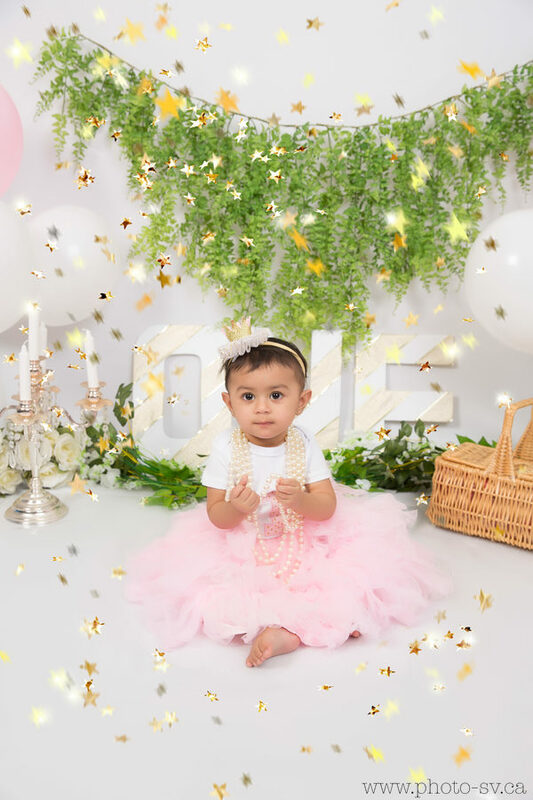 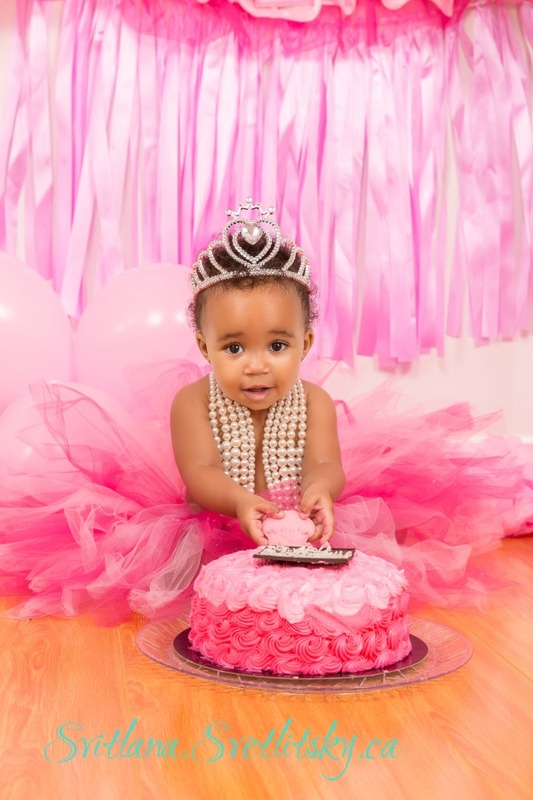 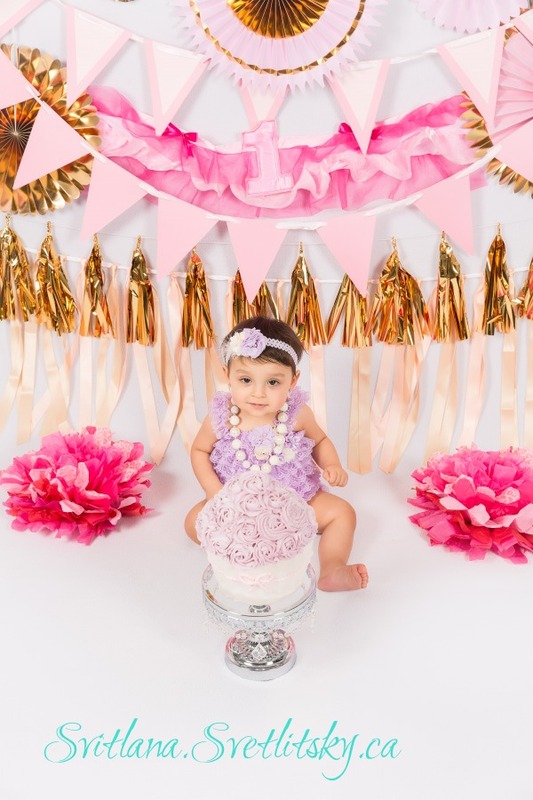 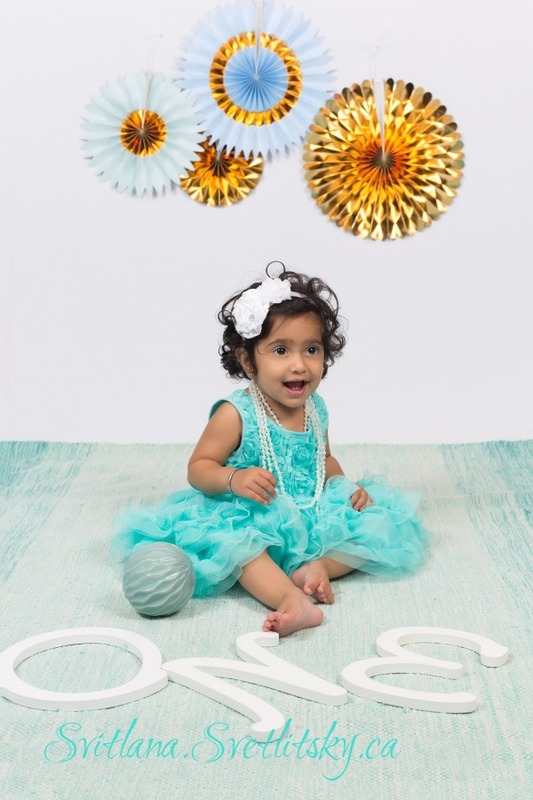 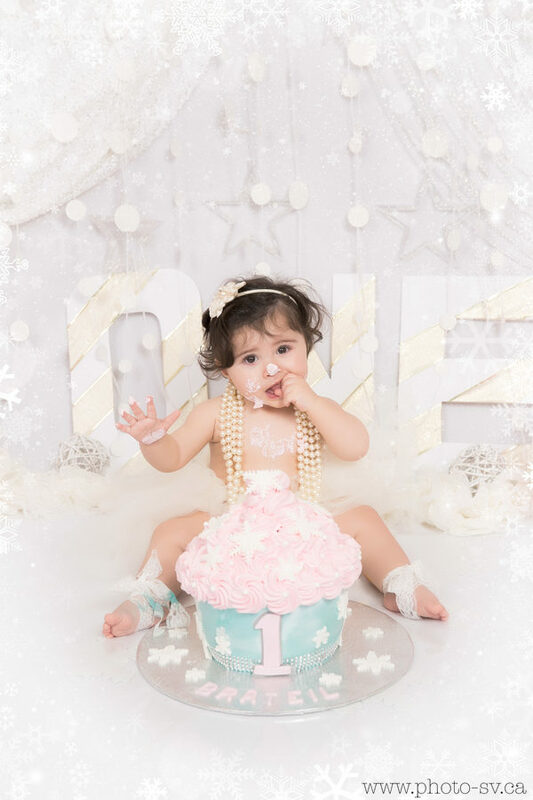 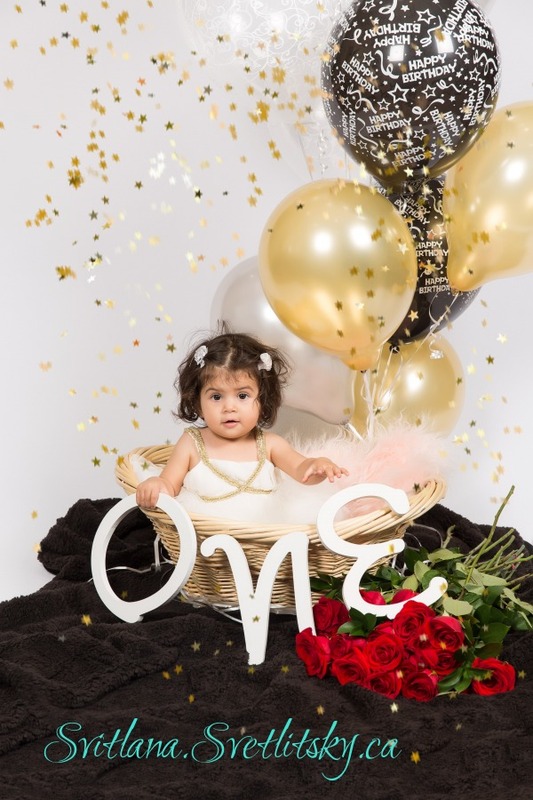 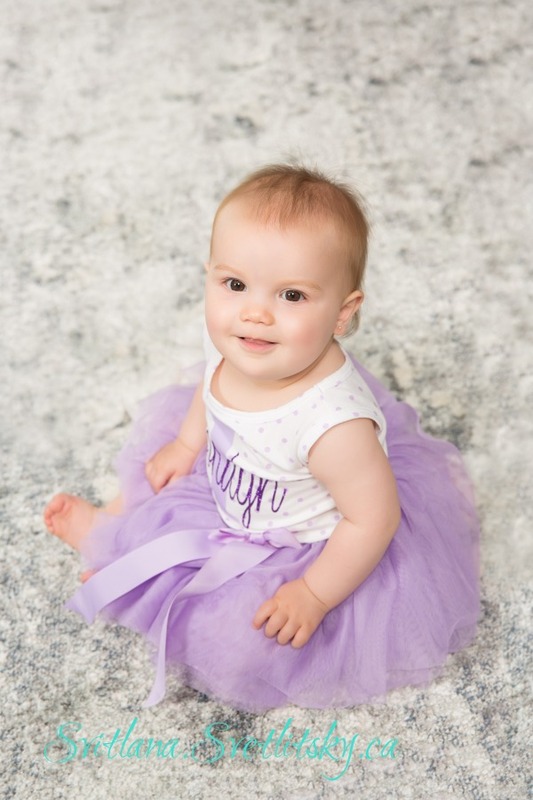 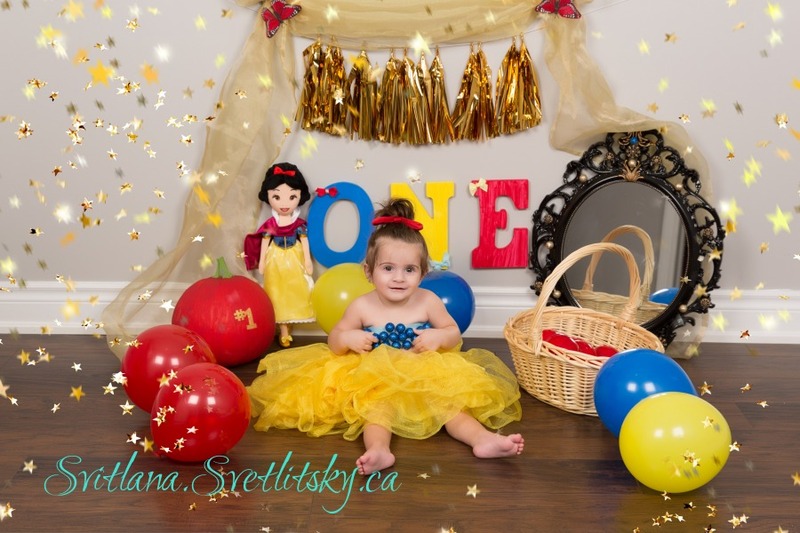 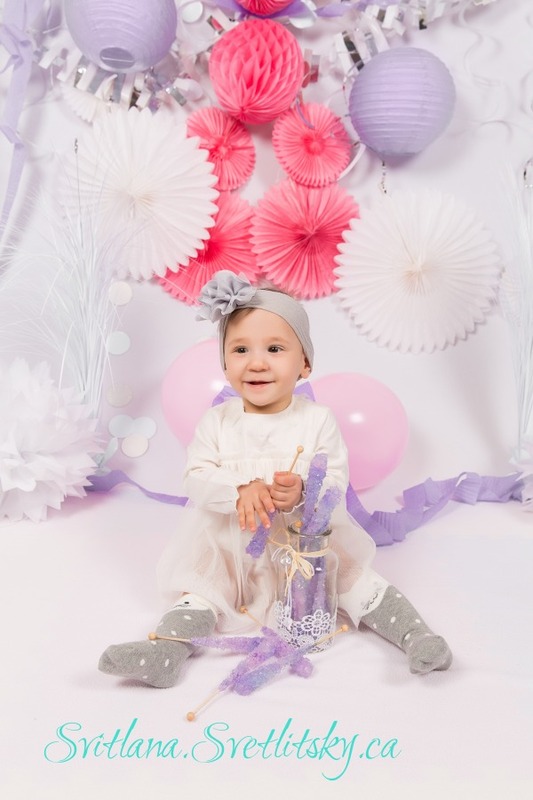 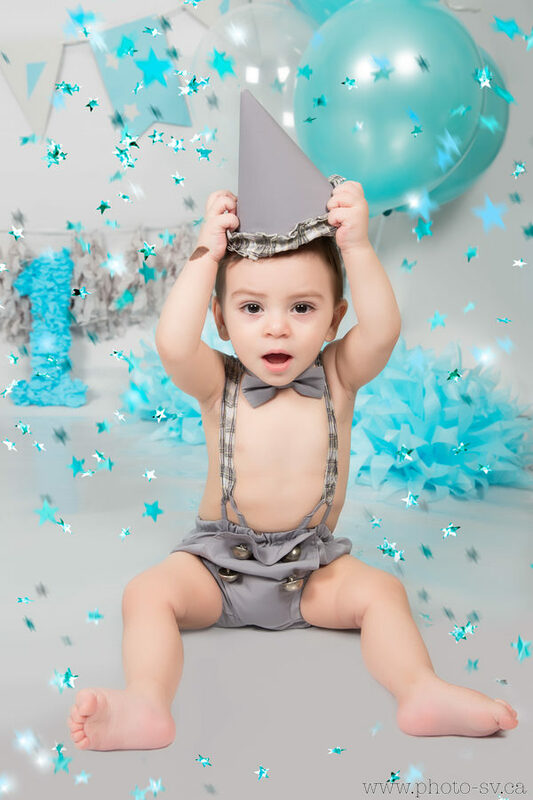 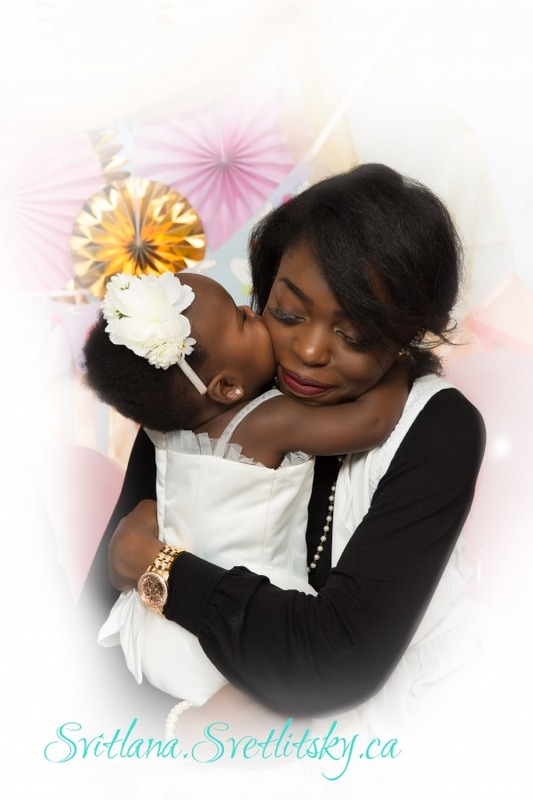 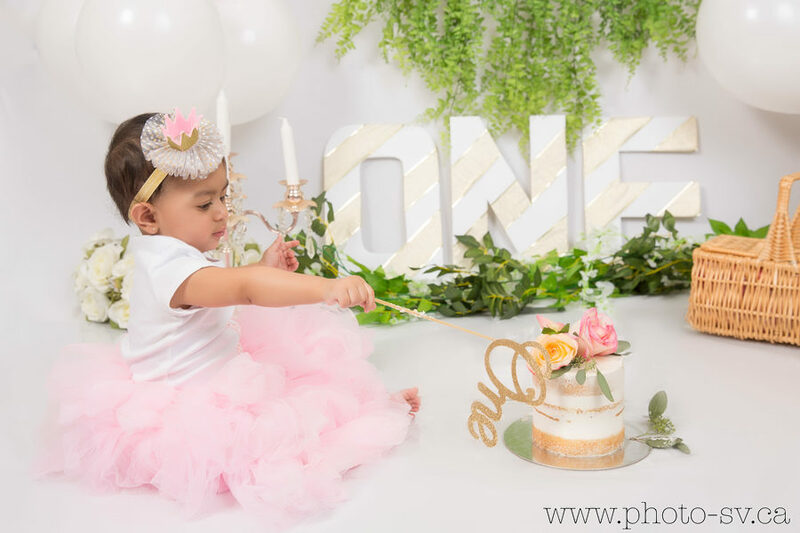 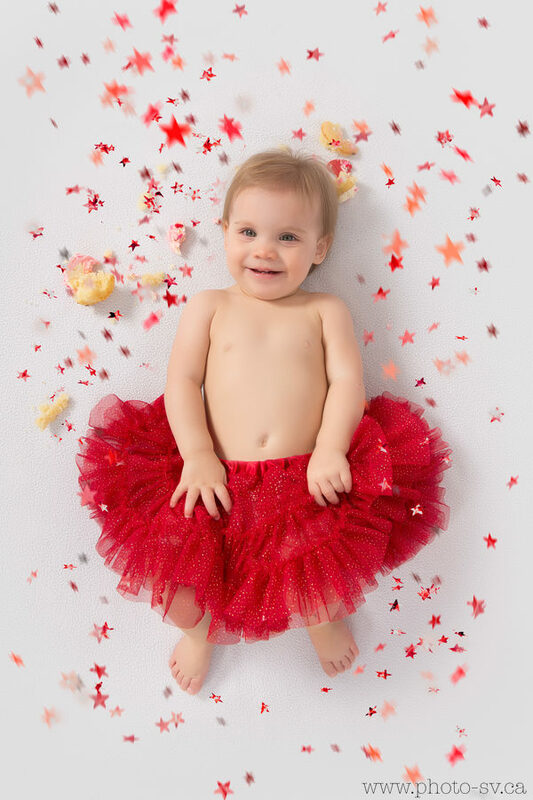 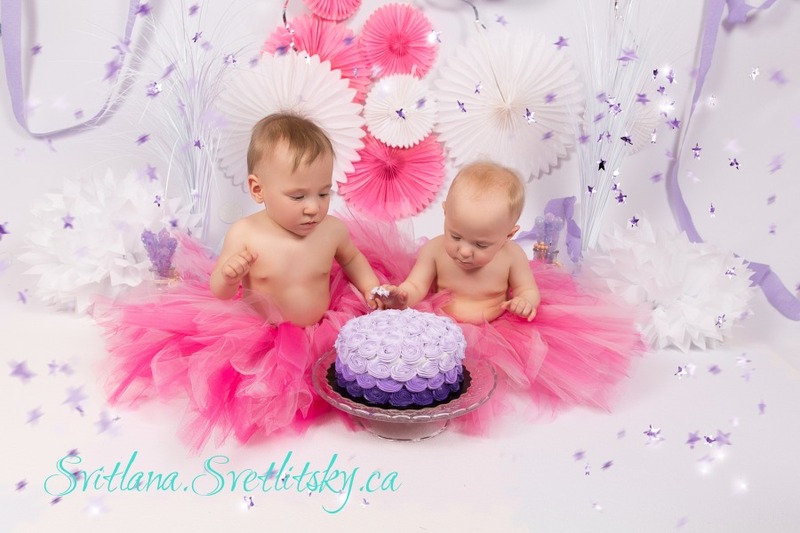 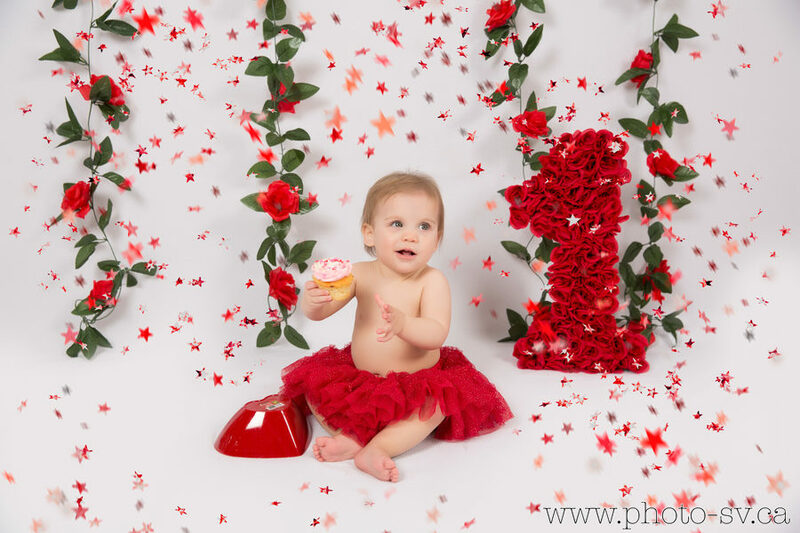 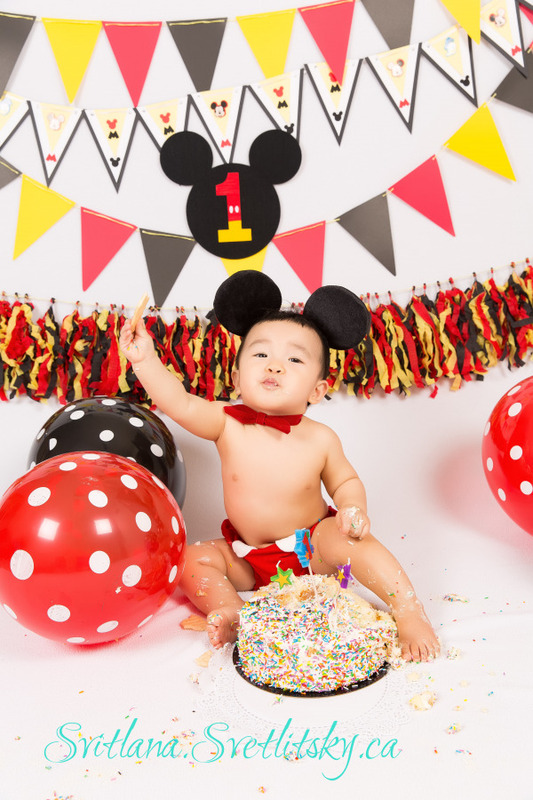 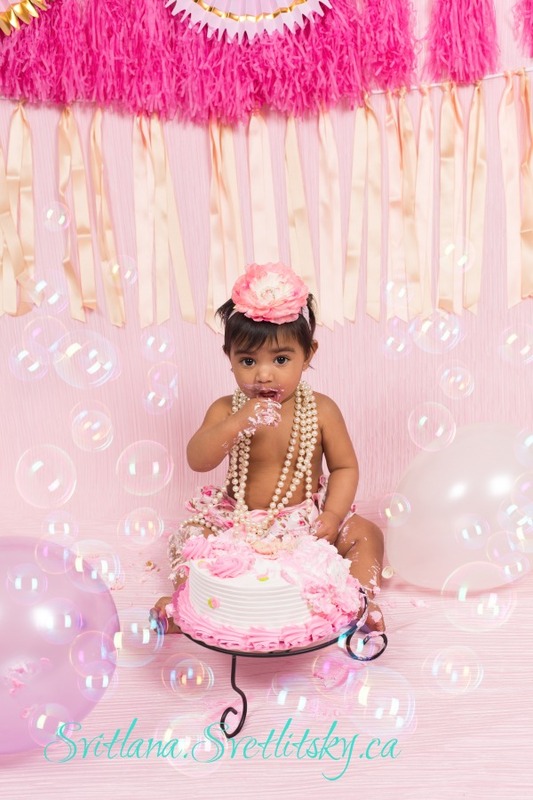 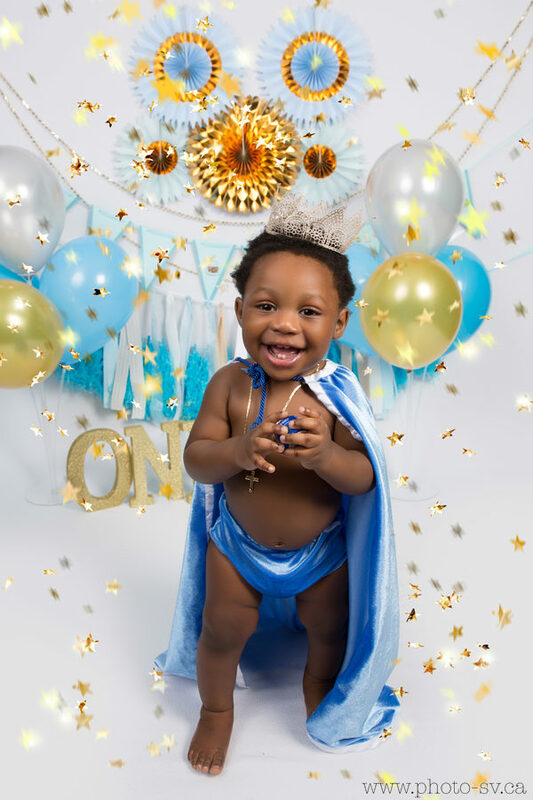 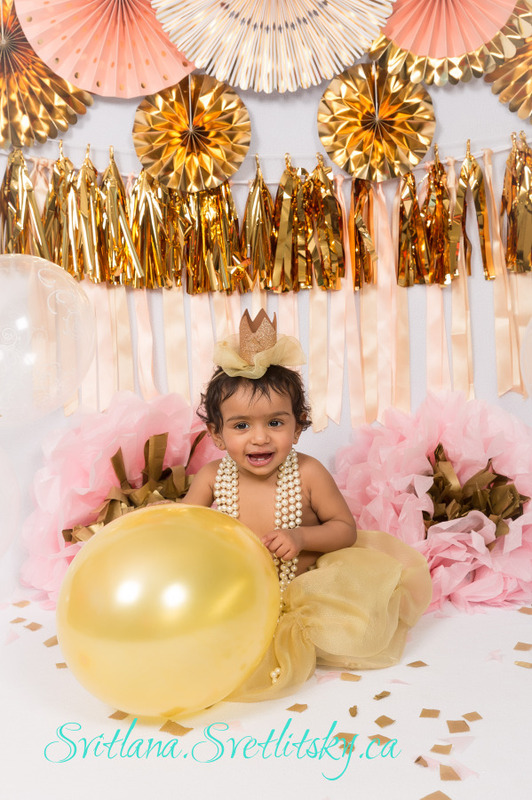 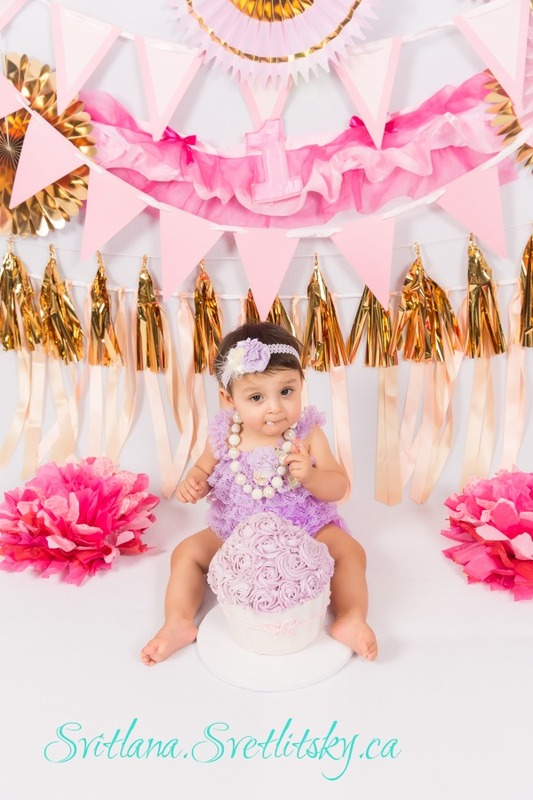 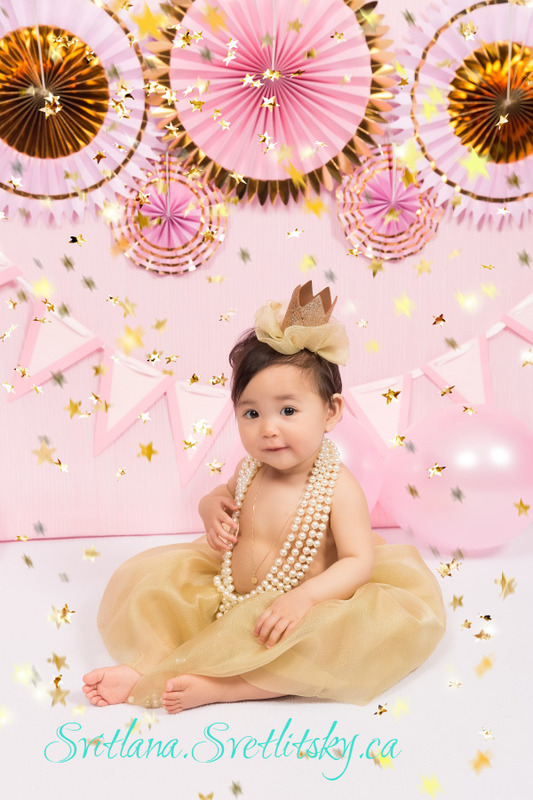 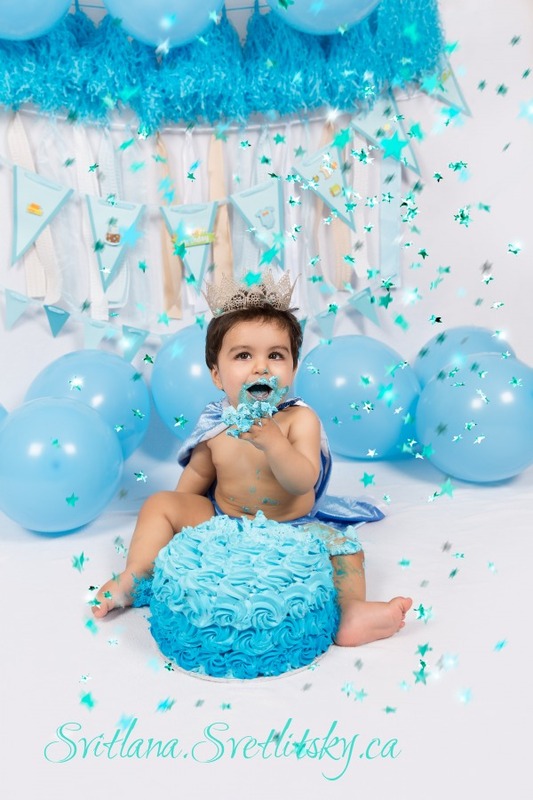 If you'd like Smash Cake photos on your baby's actual birthday, book a photo session one month in advance because I'll need up to three weeks to hand-retouch each photos. 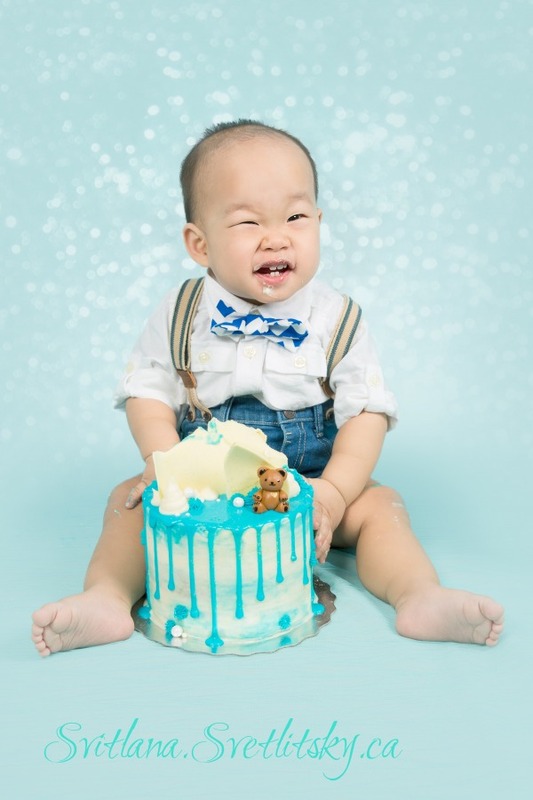 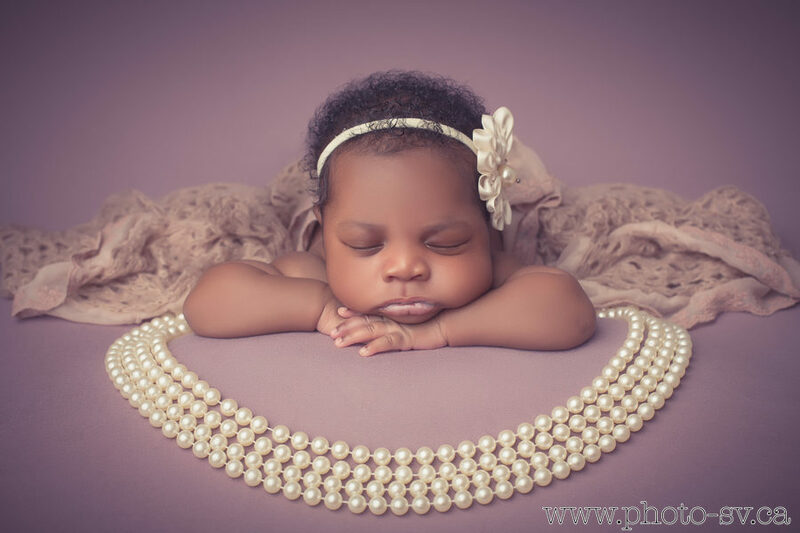 Please, please, please introduce your baby to cake prior to photo session as some babies don't like the feel of the cake and refuse to touch it. 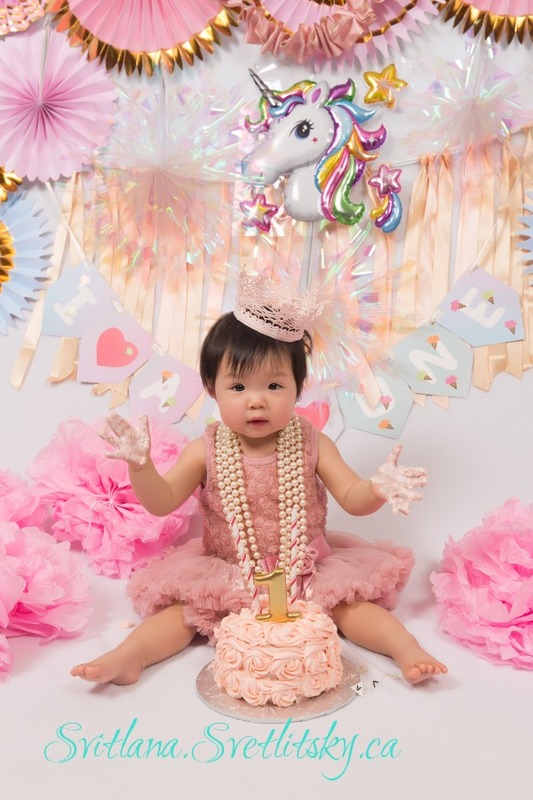 Don't worry though, I still can do cake-less photo session. 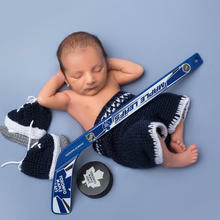 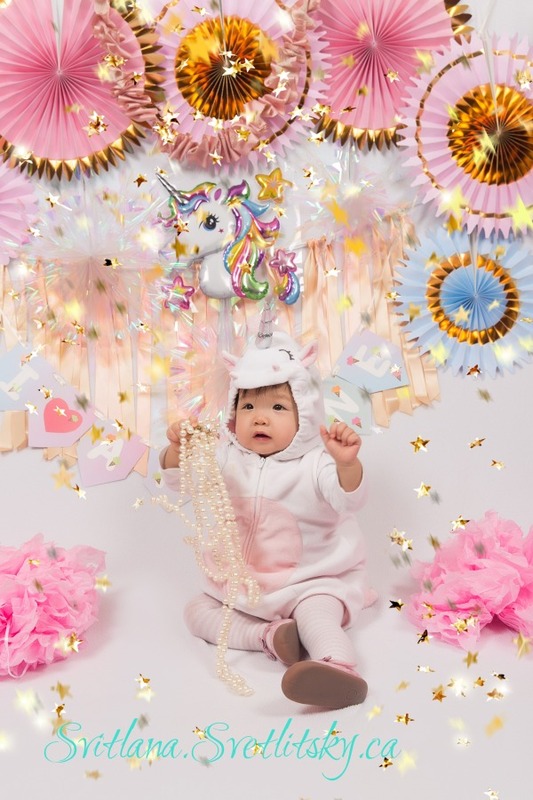 If you'd like a specific costume for your baby as well as specific decorations, please order them well in advance as shipping might take time. 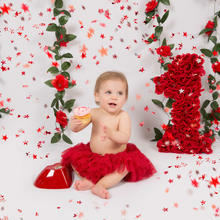 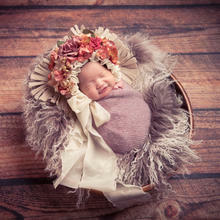 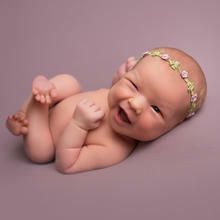 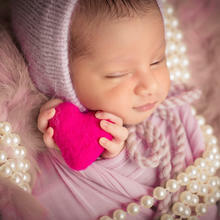 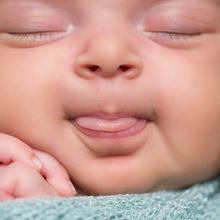 What do you provide for the Photo Session? 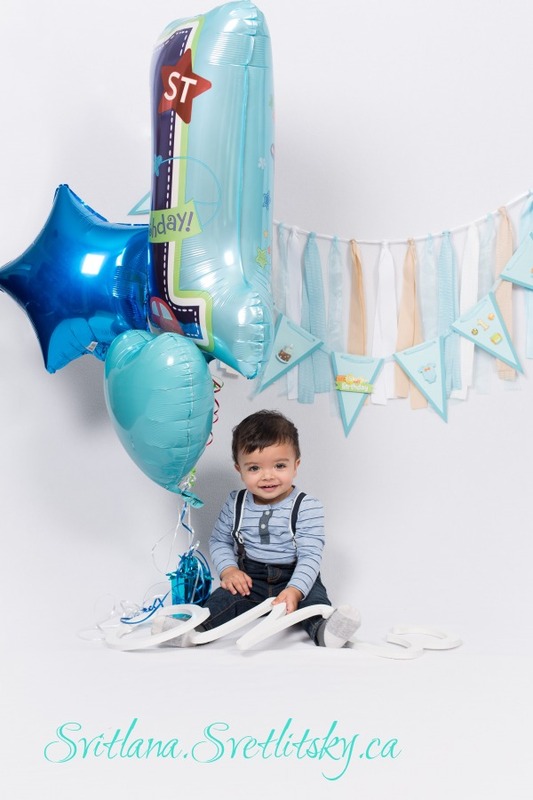 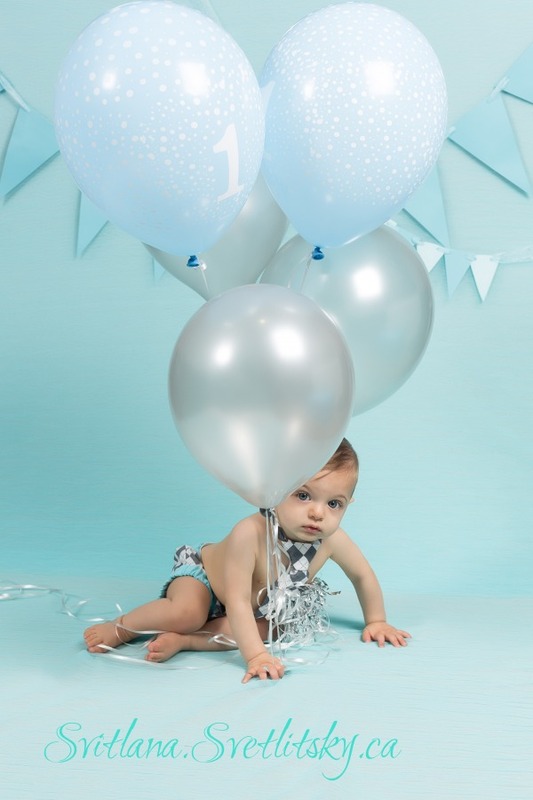 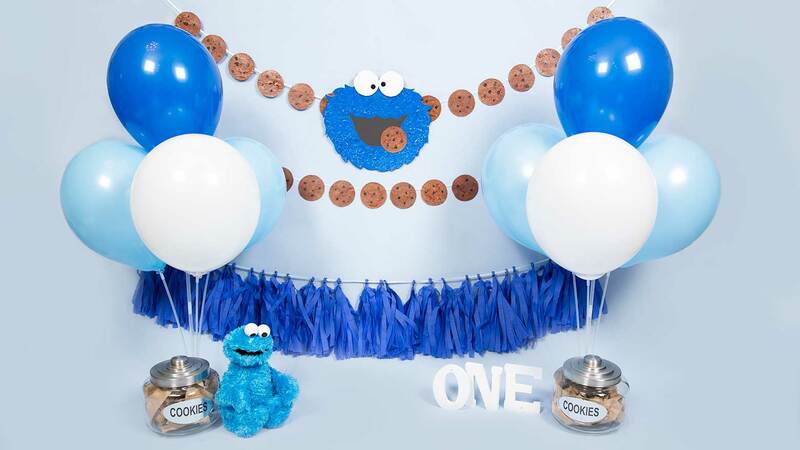 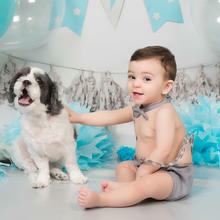 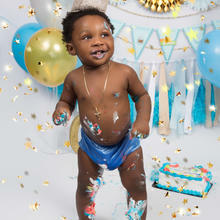 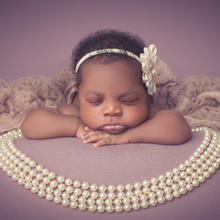 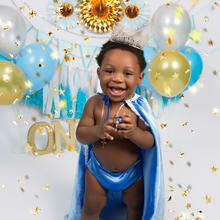 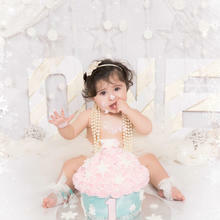 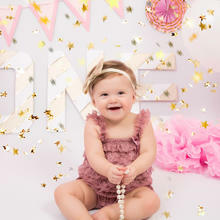 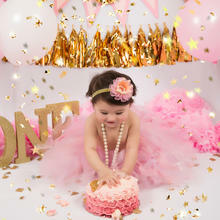 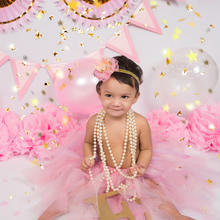 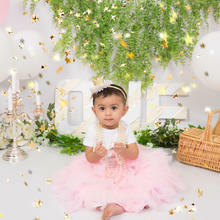 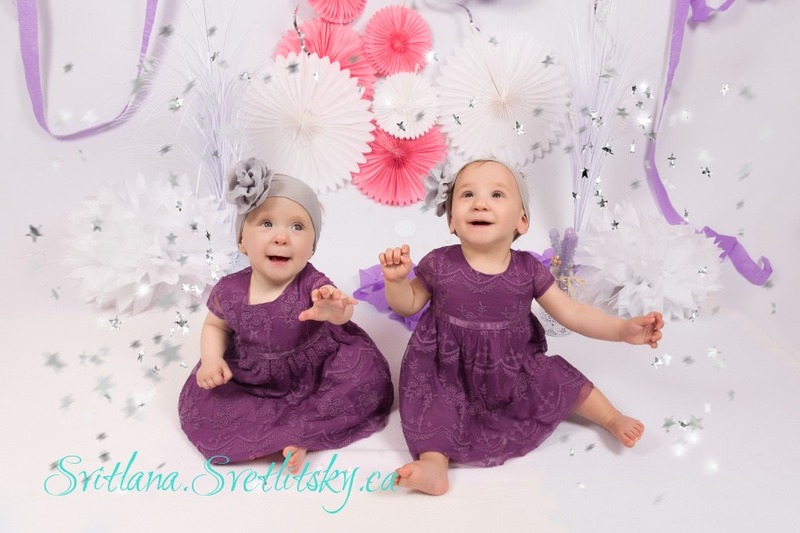 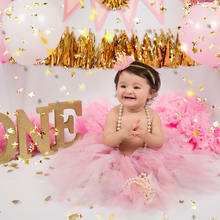 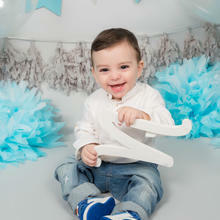 I'll provide backdrops, regular (non-Helium) balloons, decorations, banners, fans, fringes. 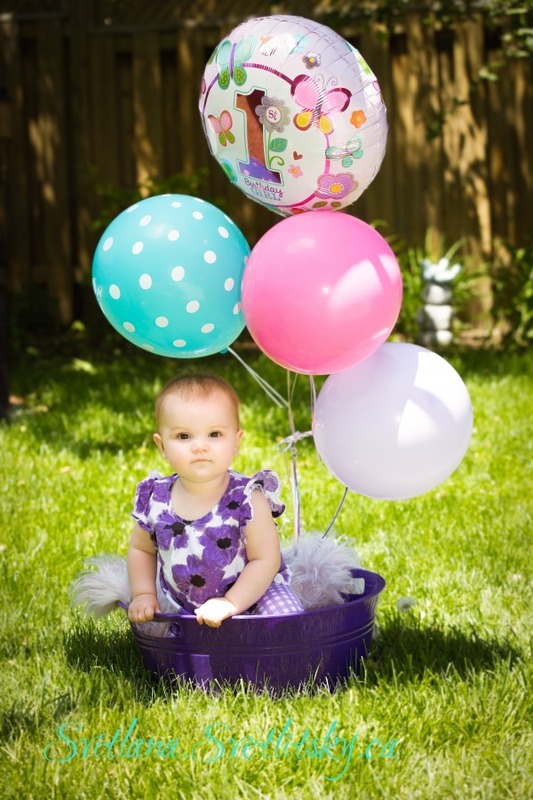 Feel free to bring Helium balloons or whatever you think will fit into the photo session. 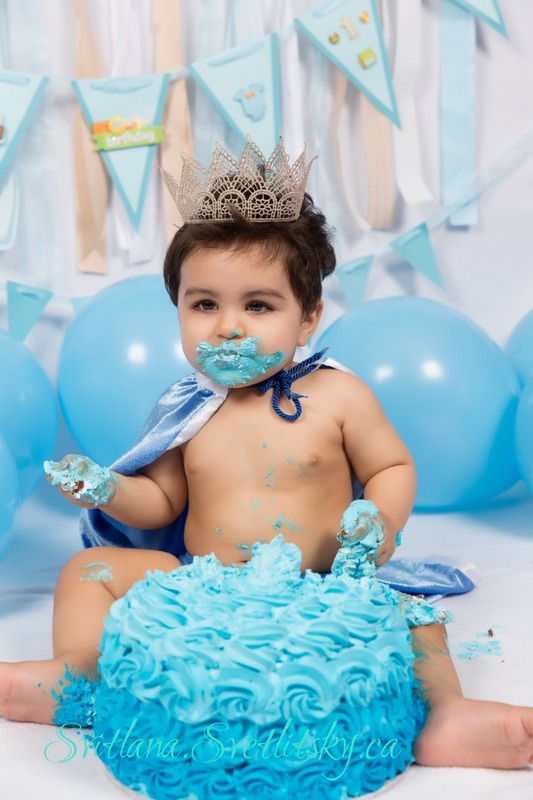 6-inch, no chocolate, no hard icing, please.